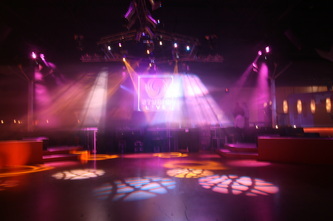 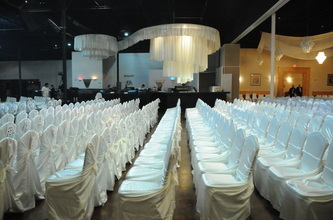 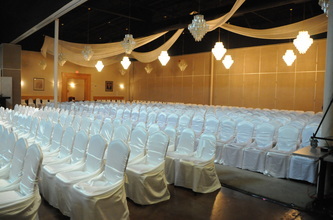 Book Ayva Center Concert Hall for your next fashion show, concert, college party, prom or home coming special event. 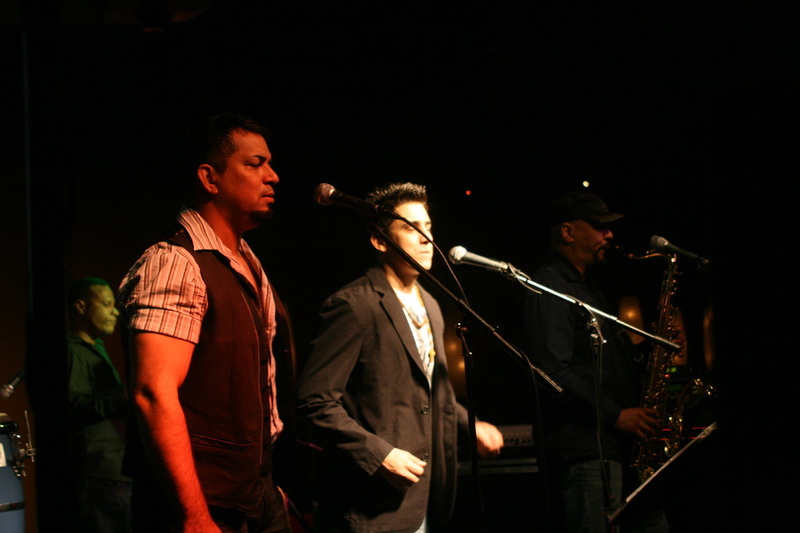 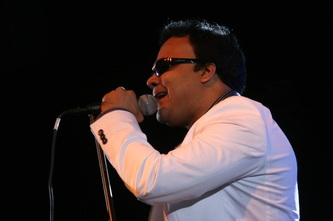 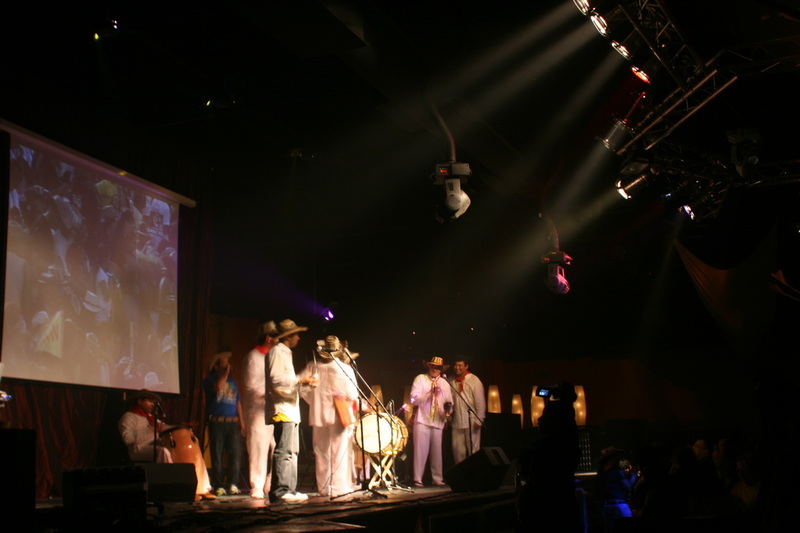 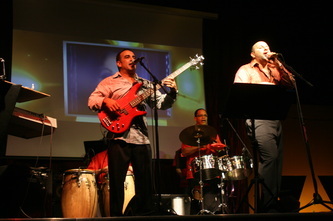 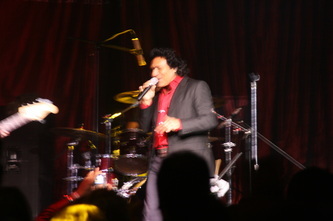 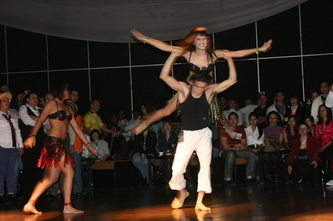 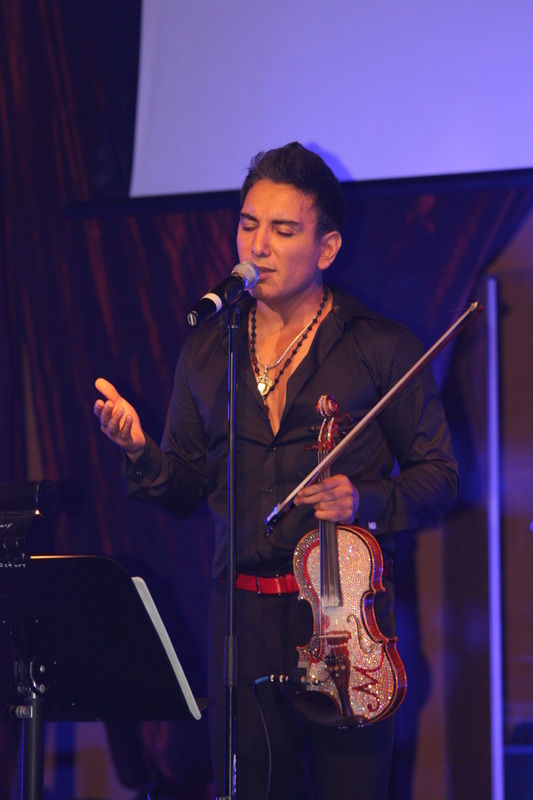 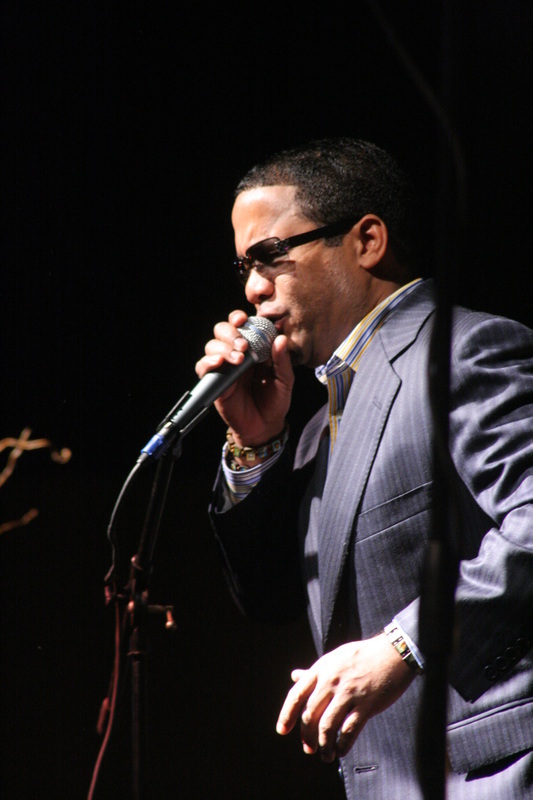 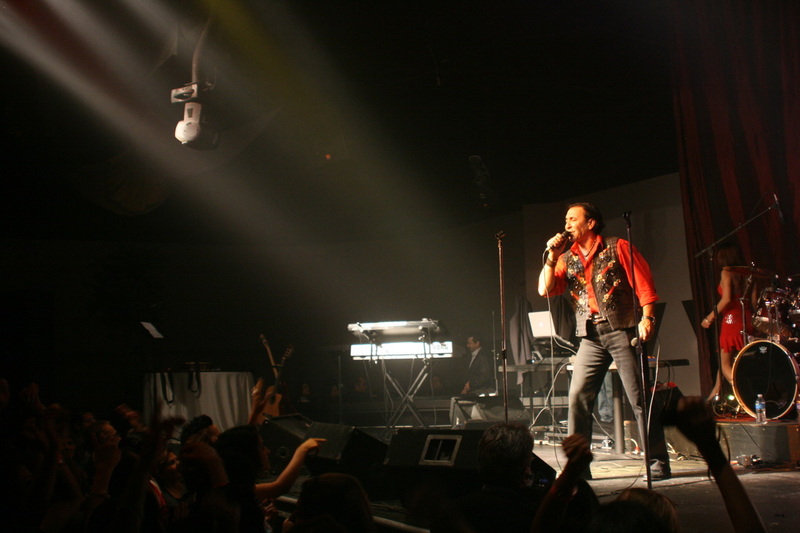 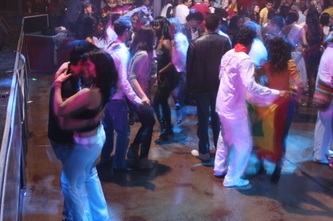 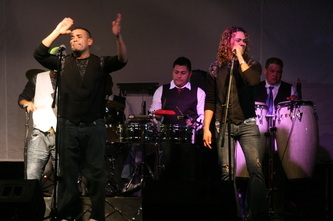 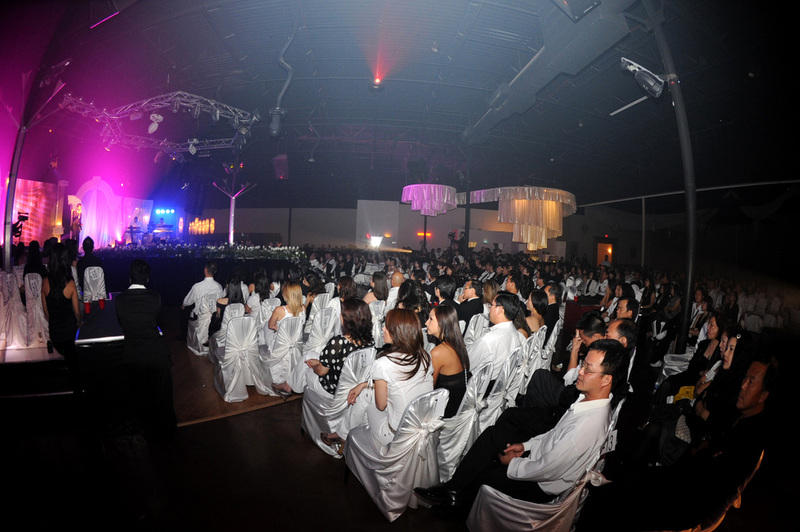 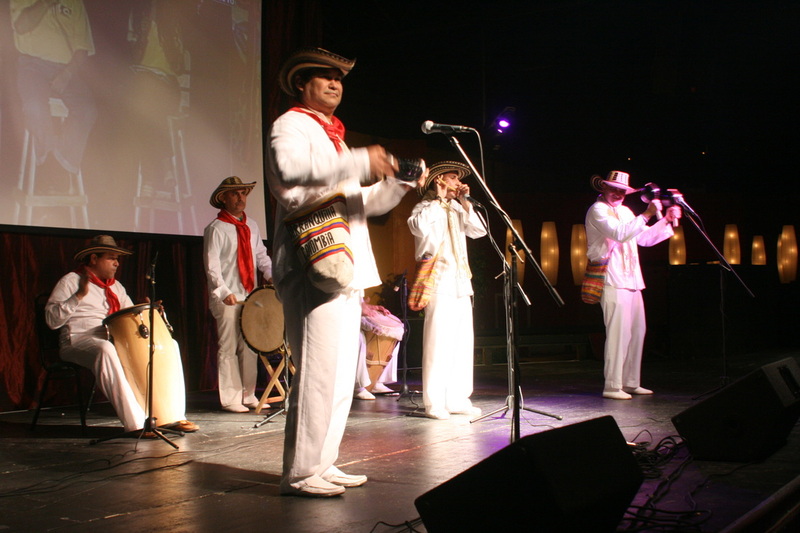 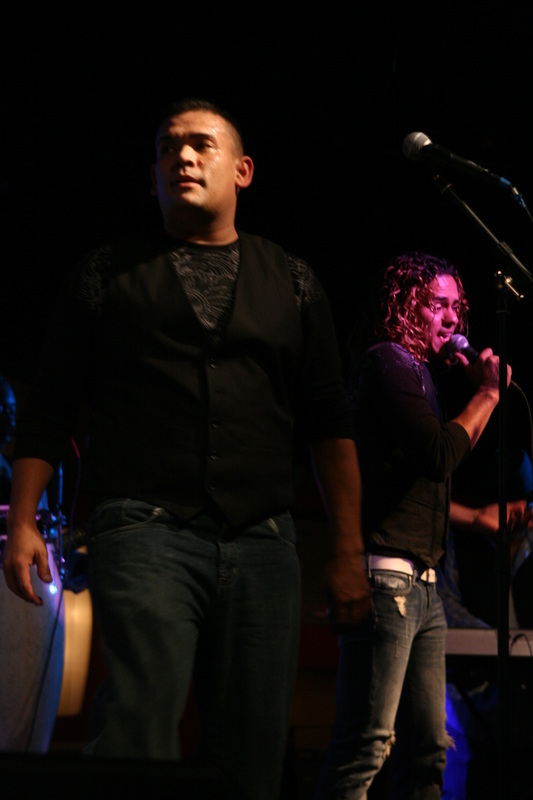 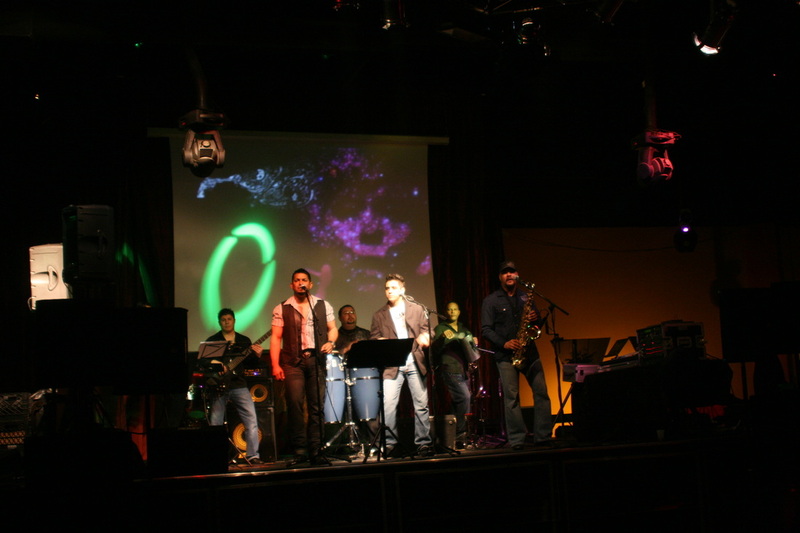 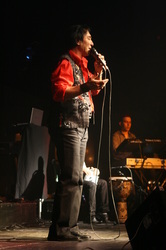 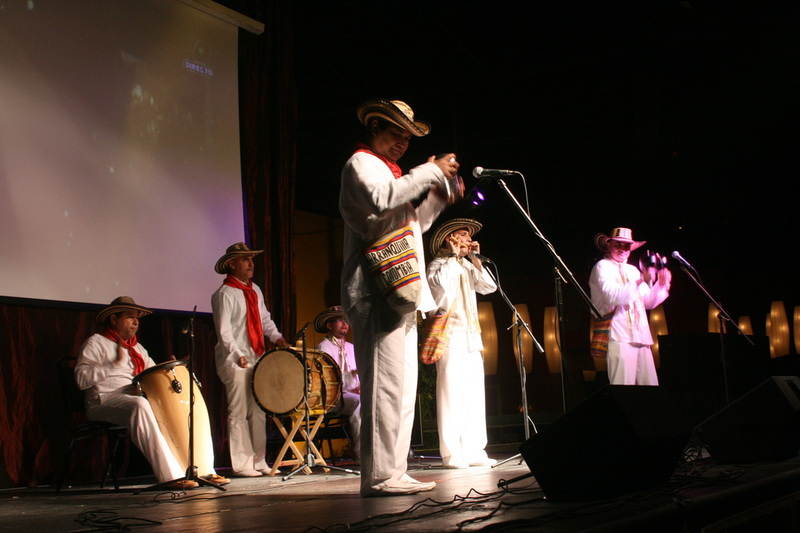 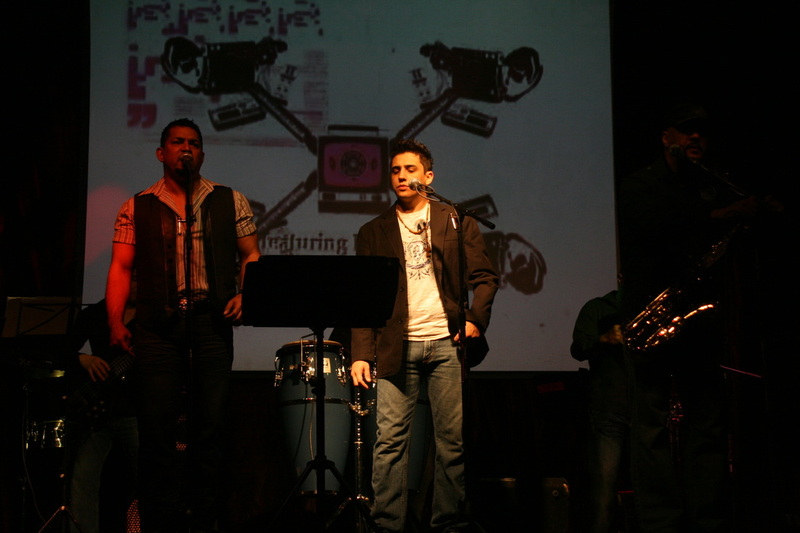 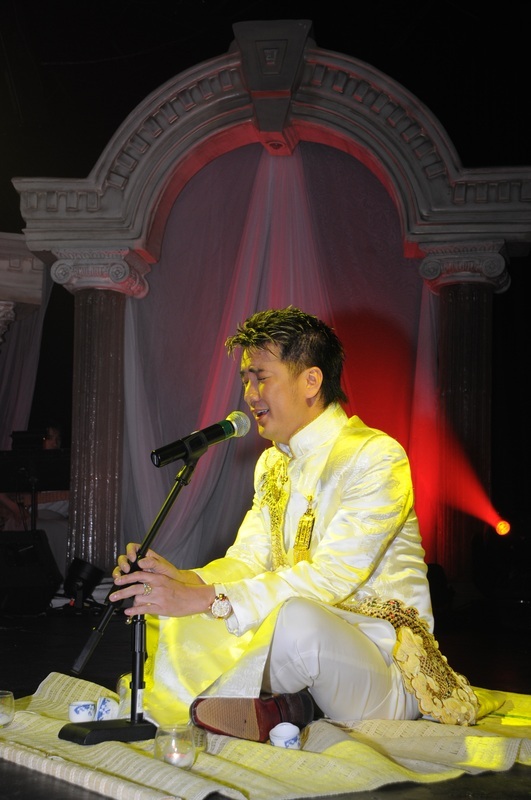 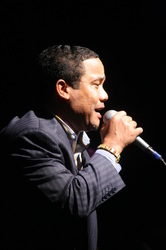 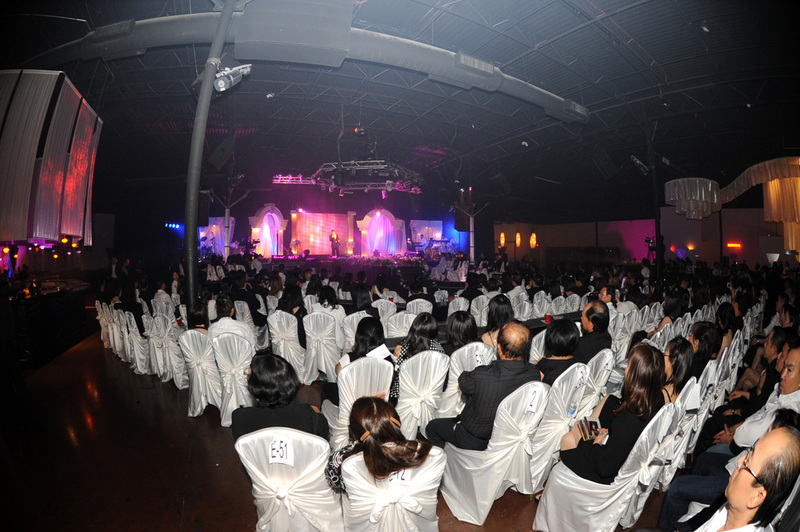 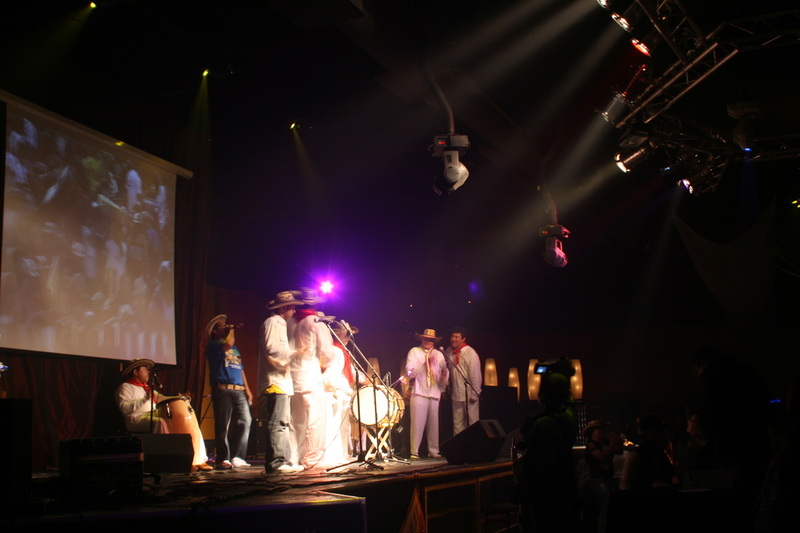 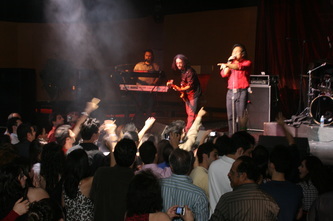 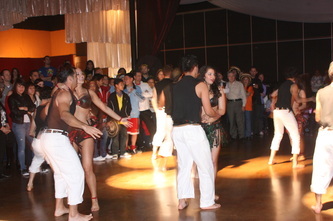 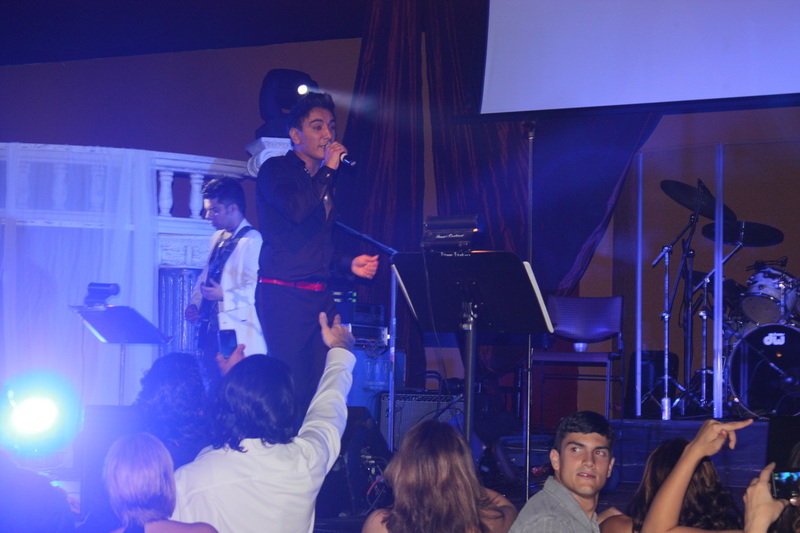 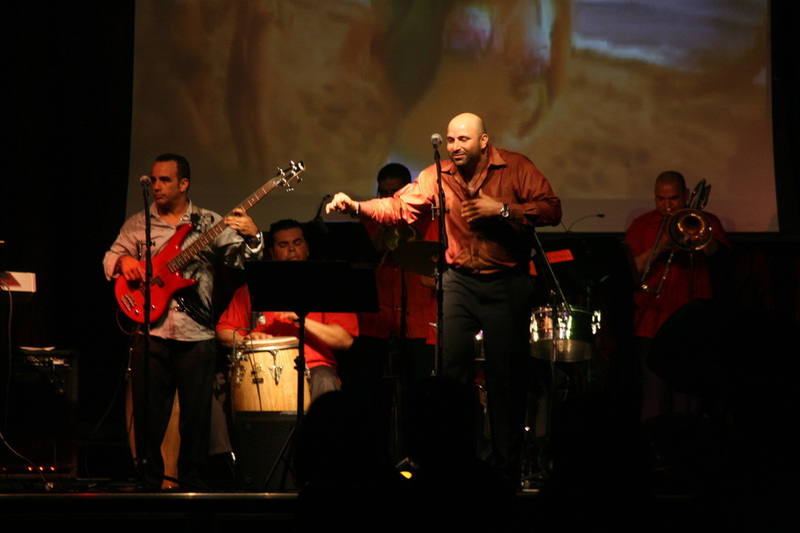 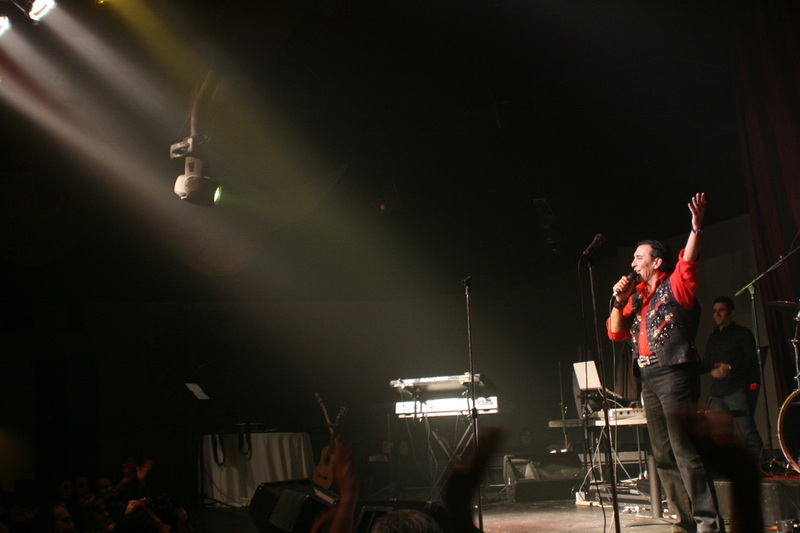 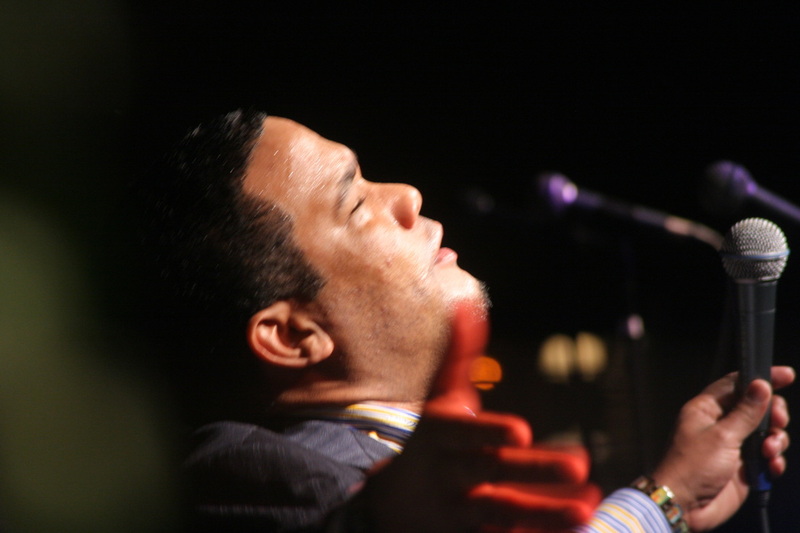 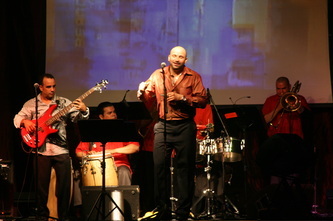 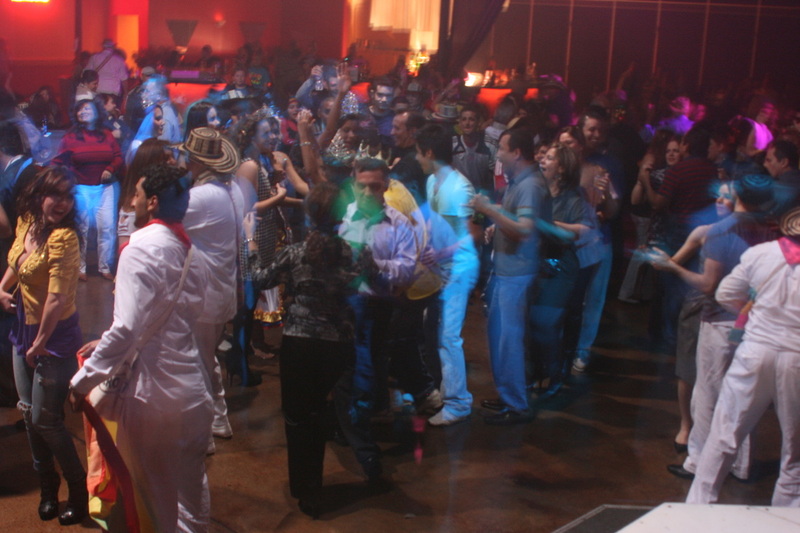 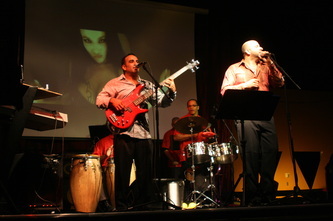 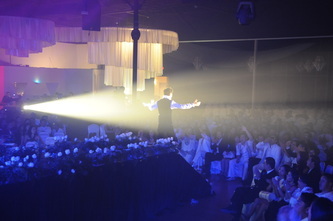 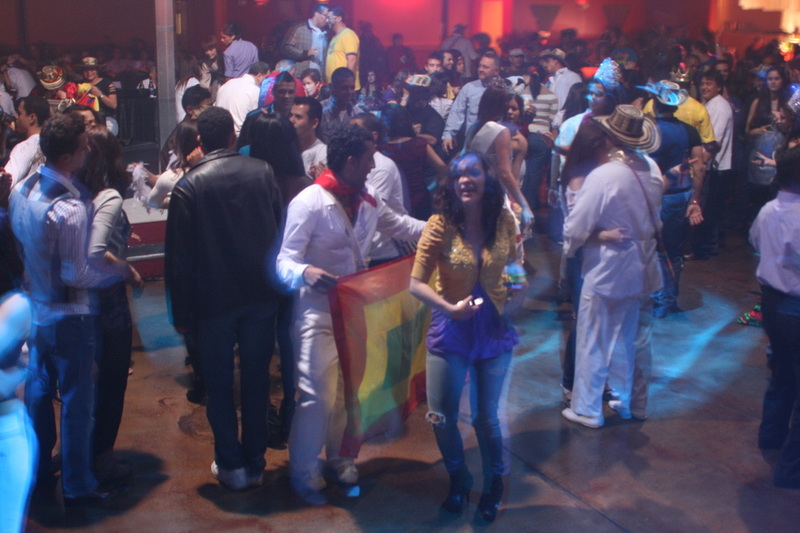 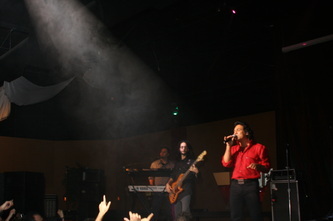 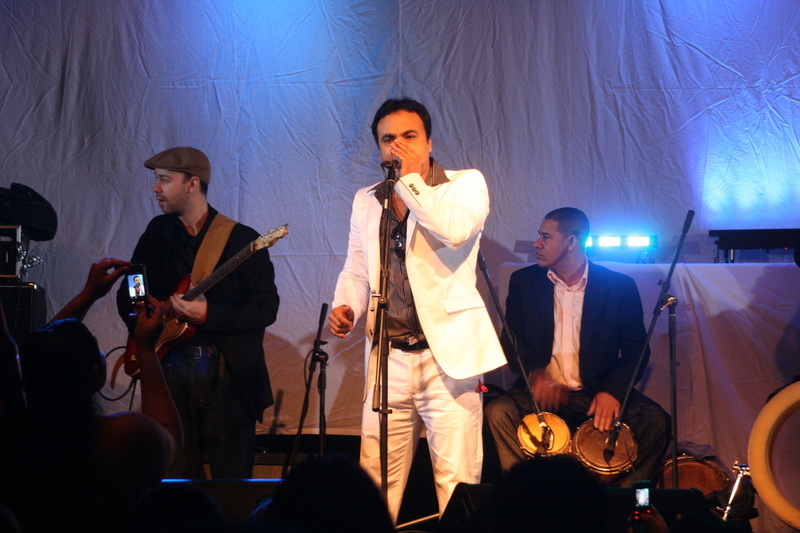 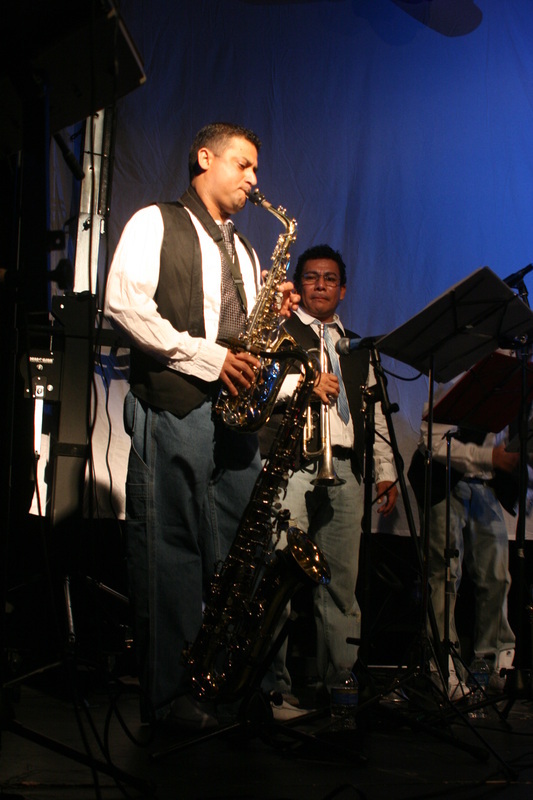 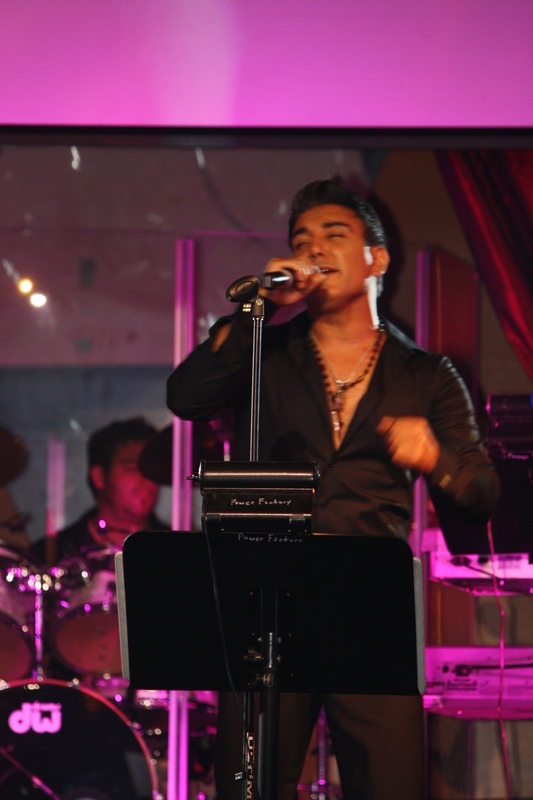 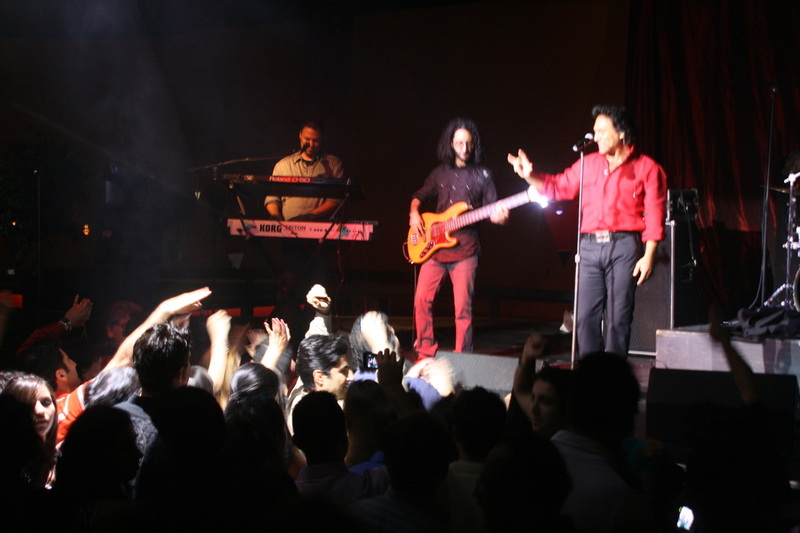 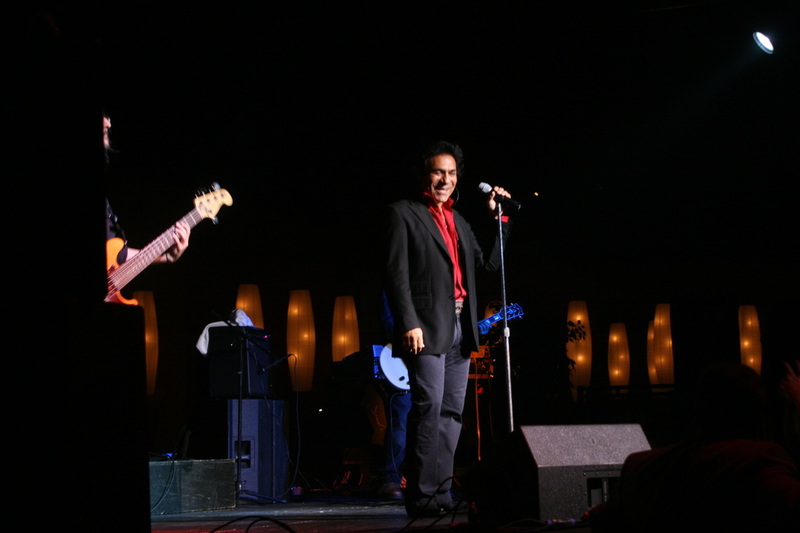 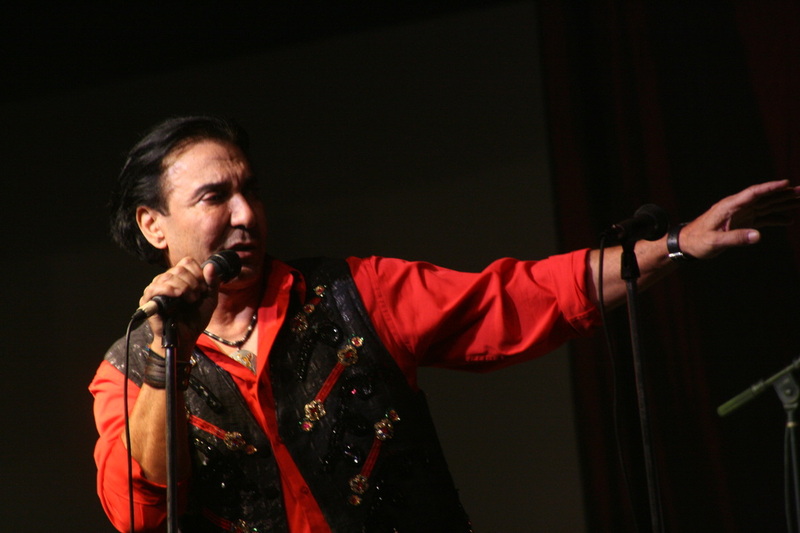 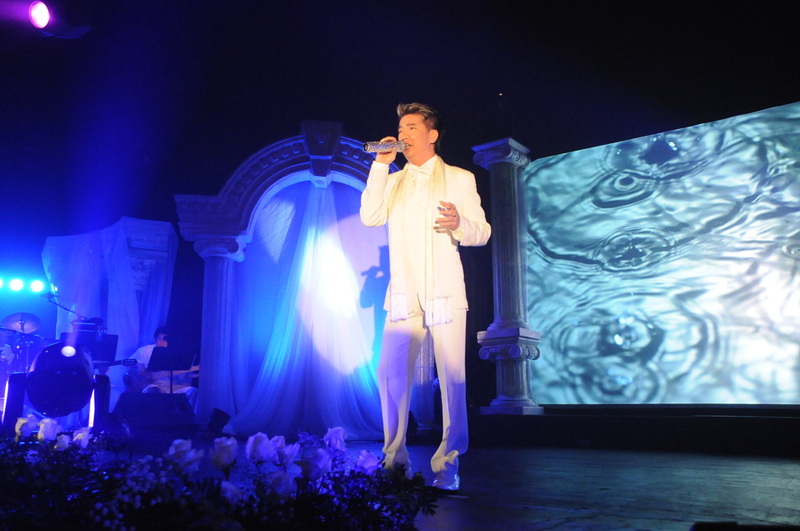 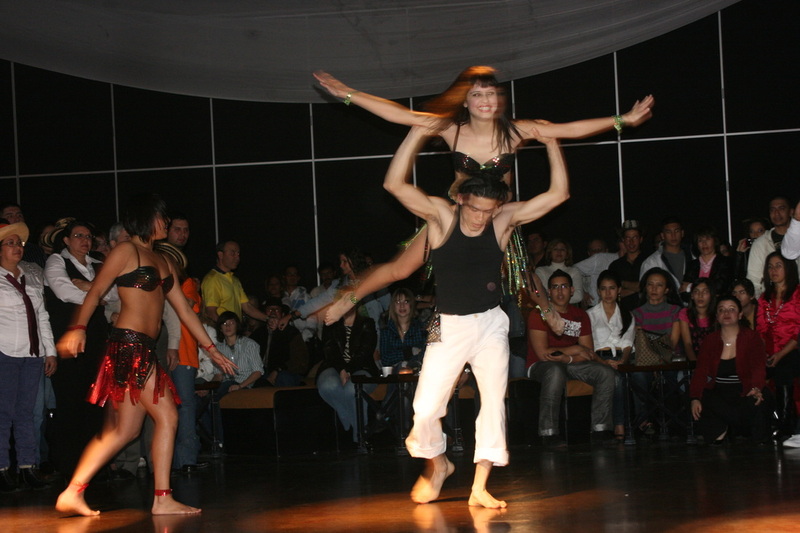 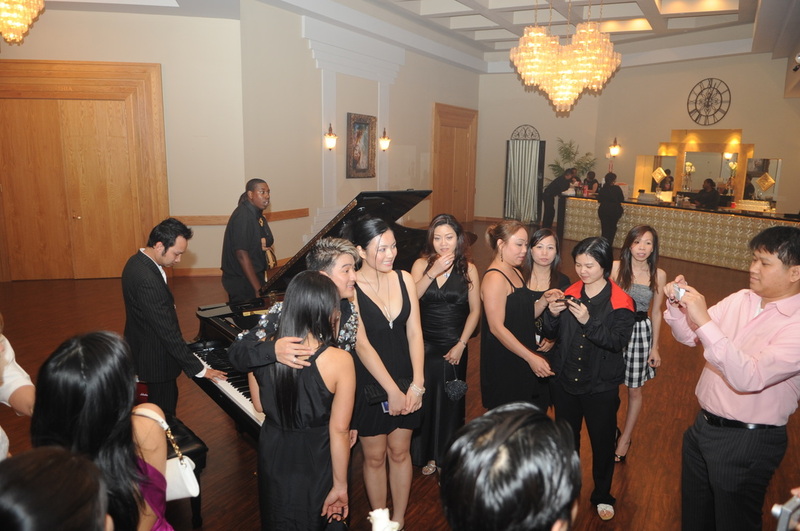 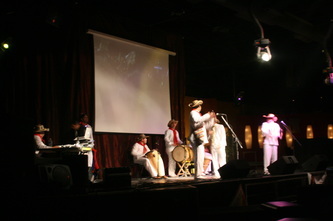 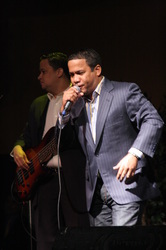 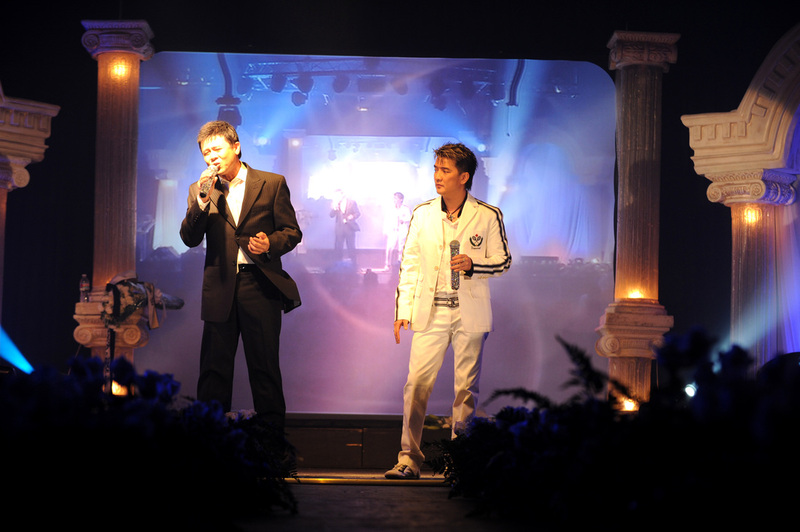 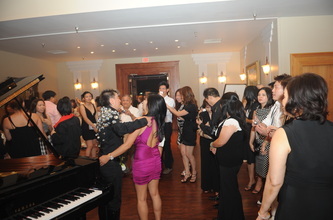 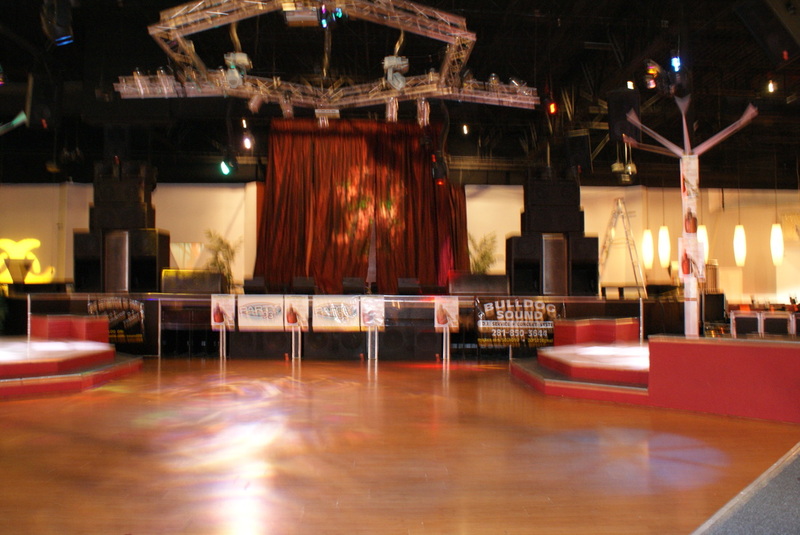 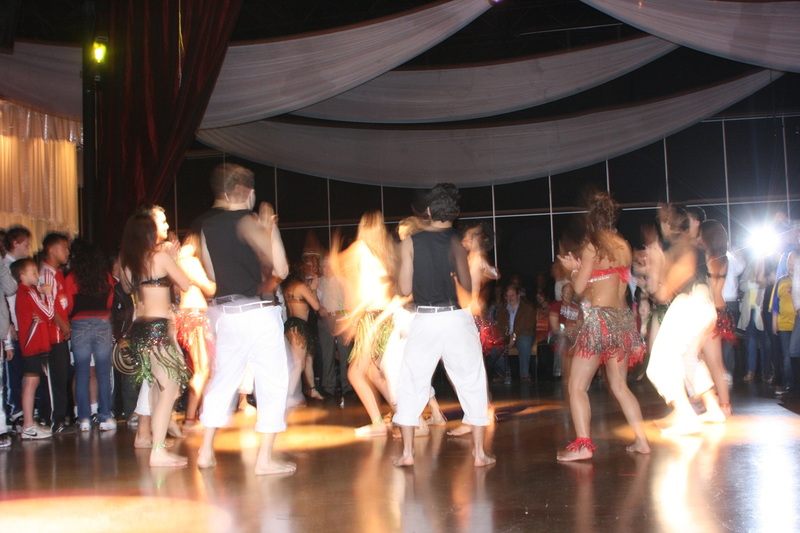 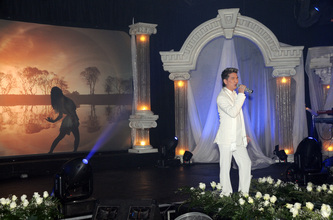 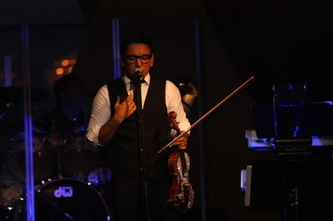 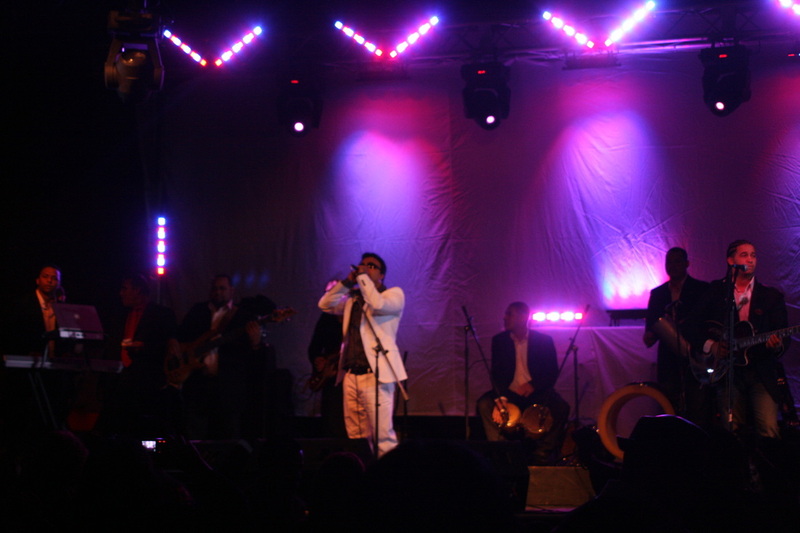 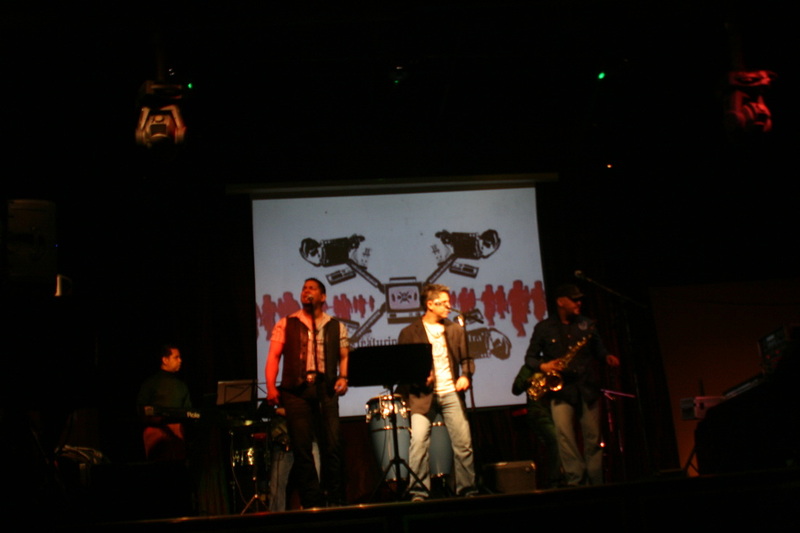 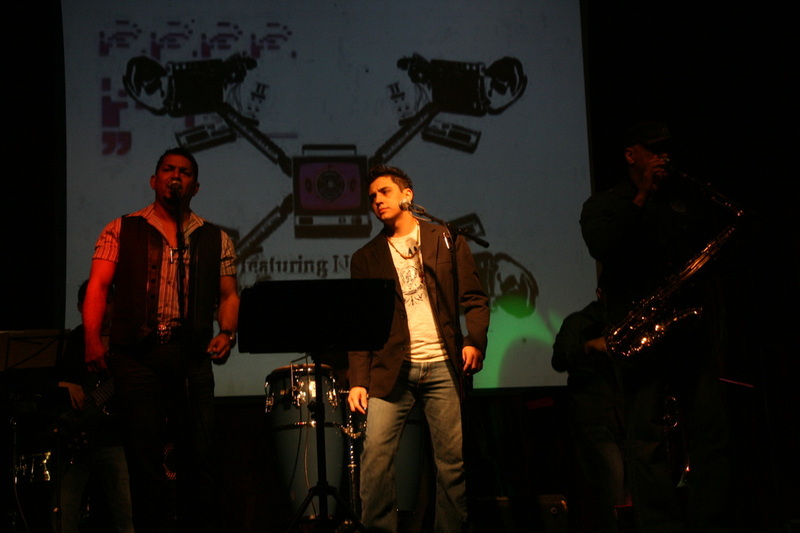 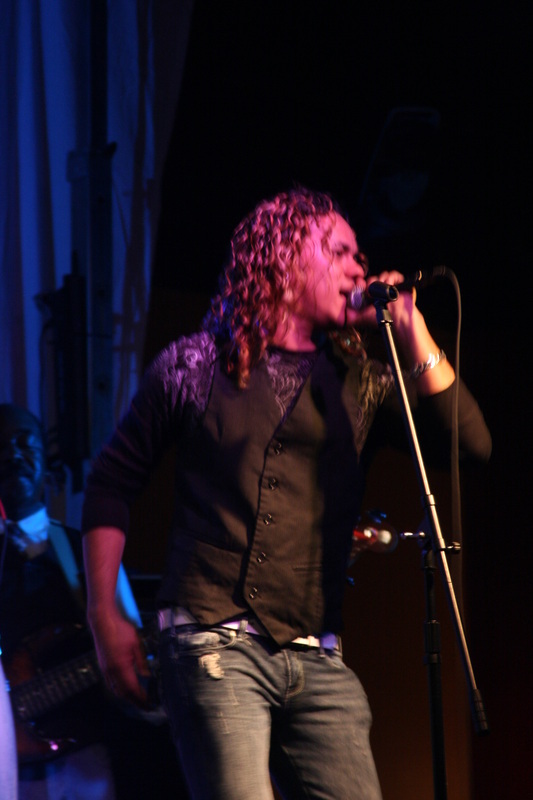 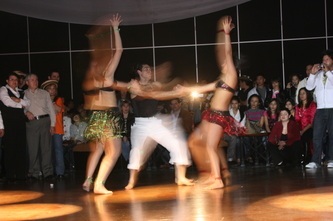 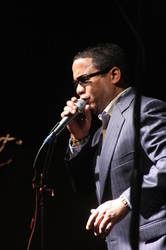 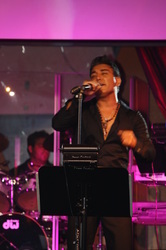 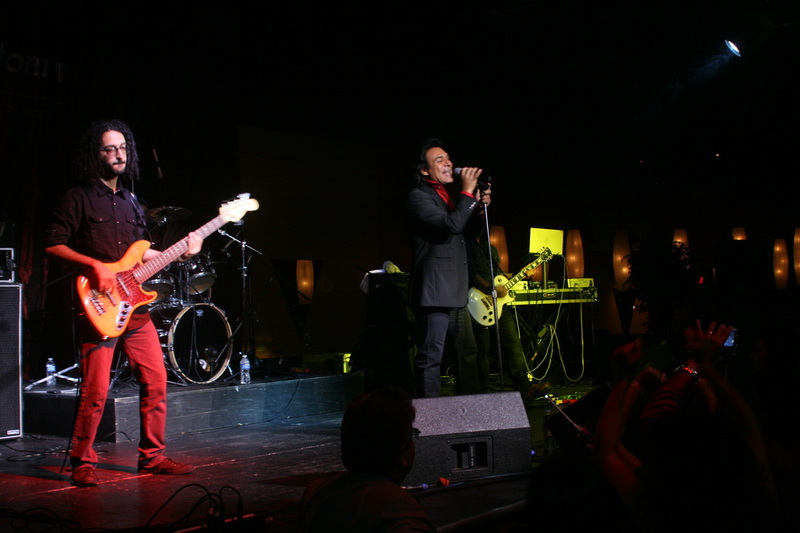 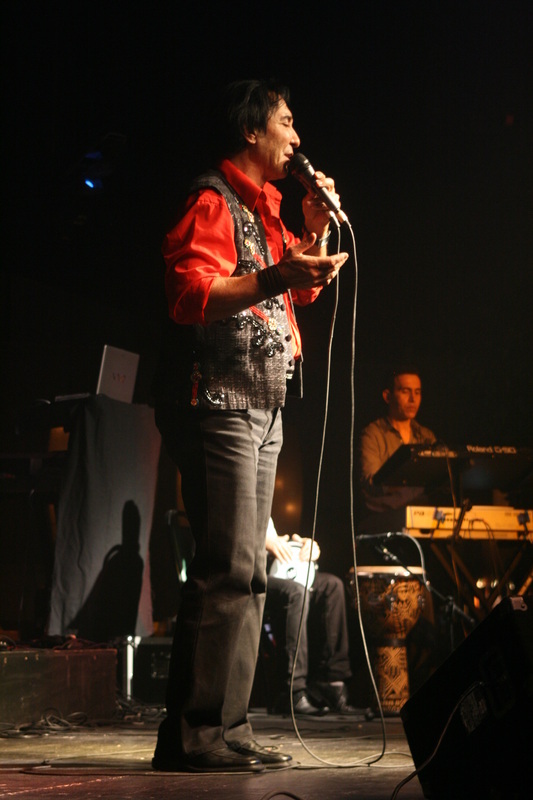 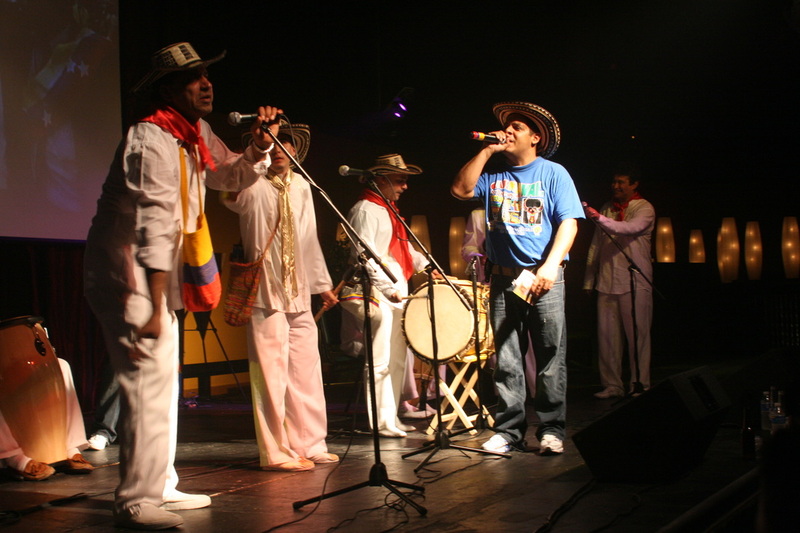 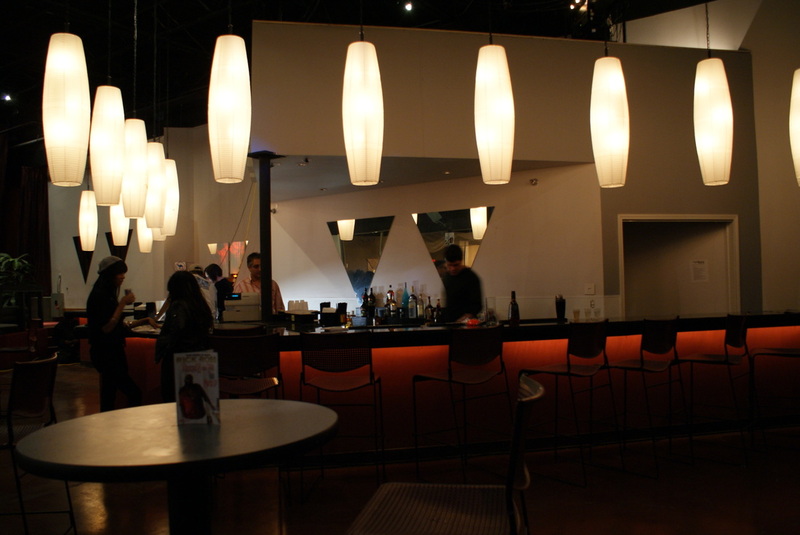 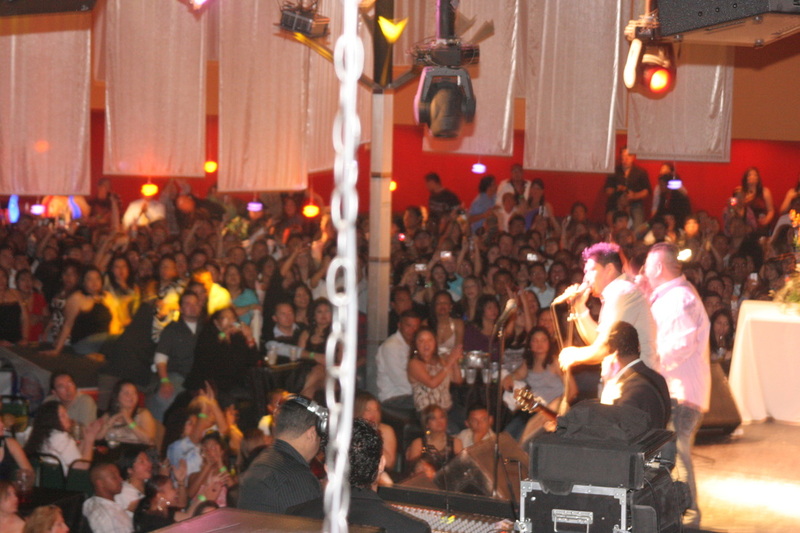 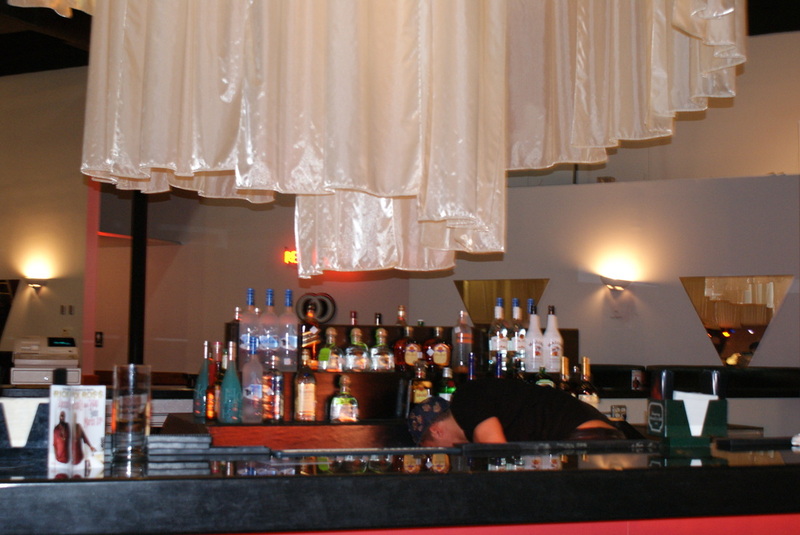 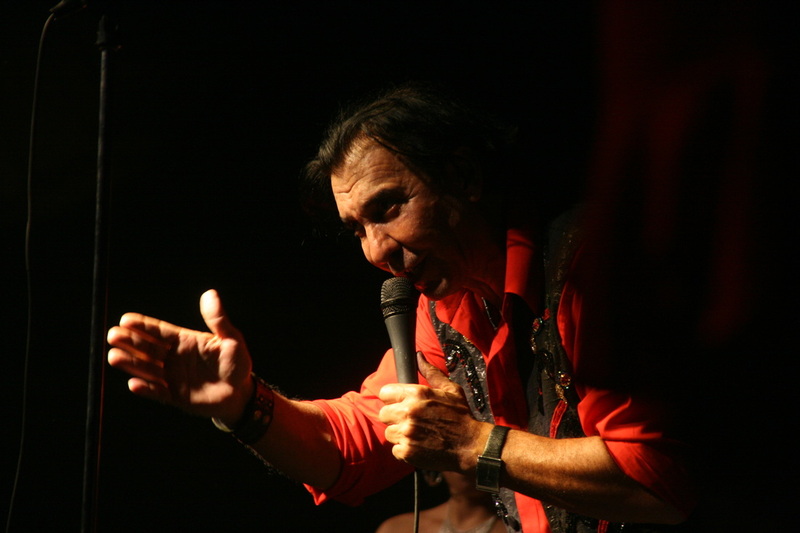 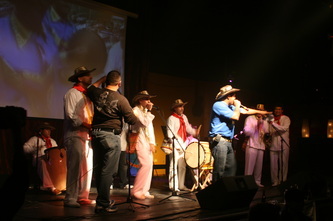 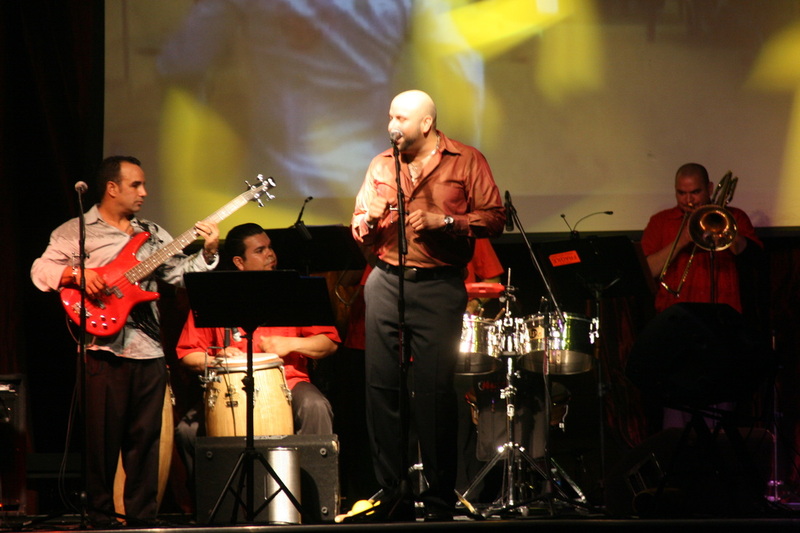 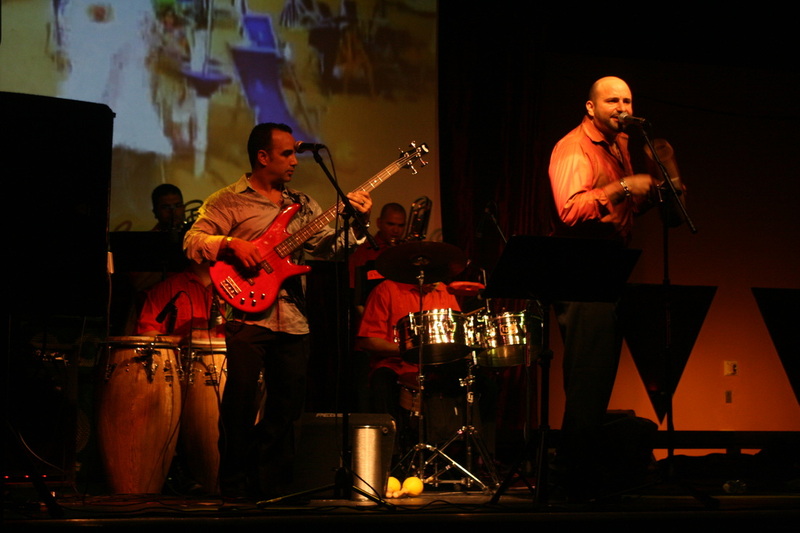 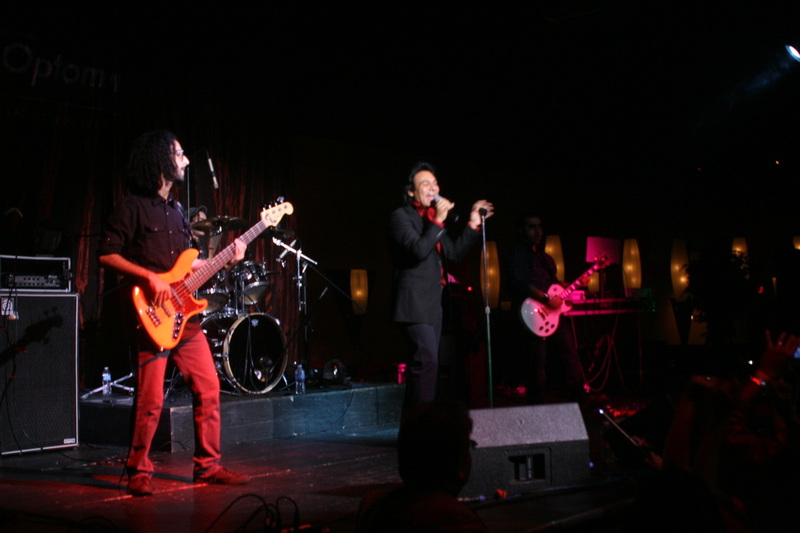 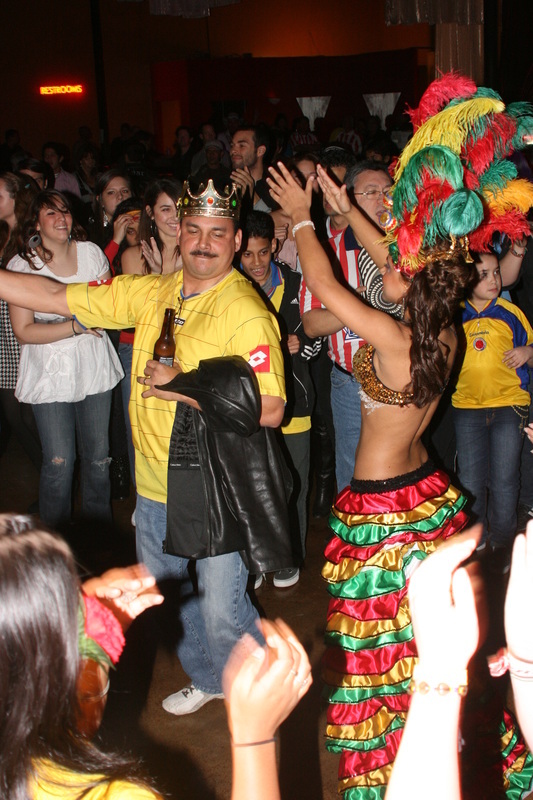 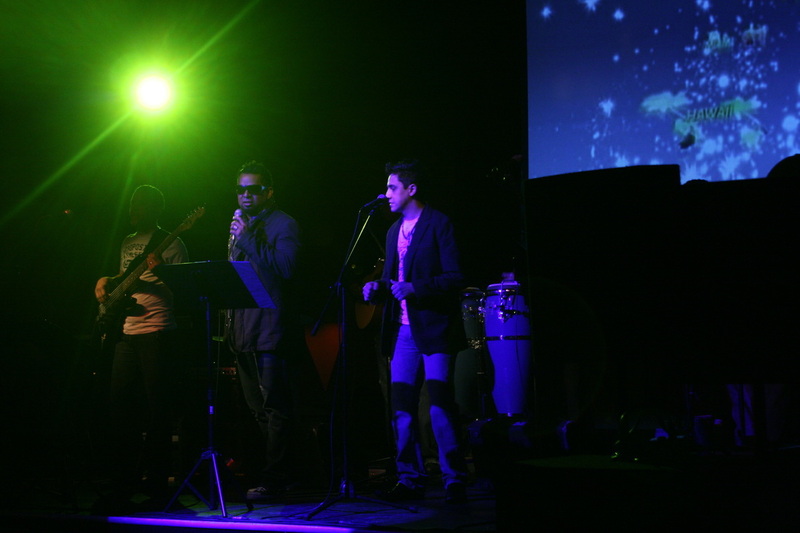 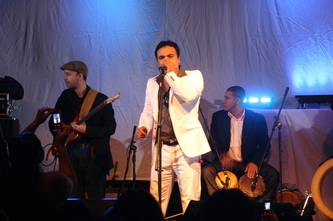 Ayva Center concert hall is one of the top fully equipped concert venues in Houston. 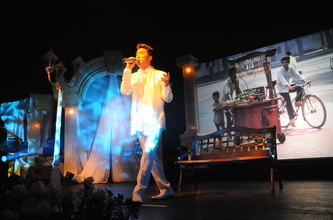 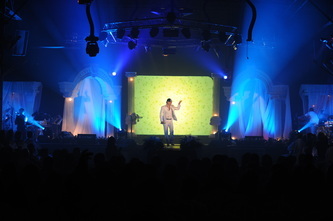 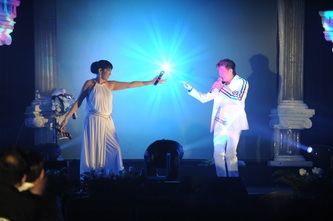 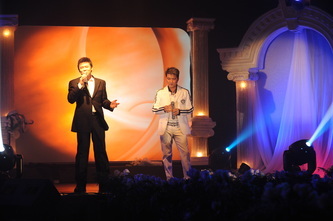 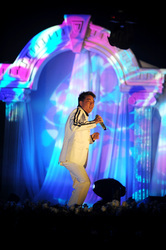 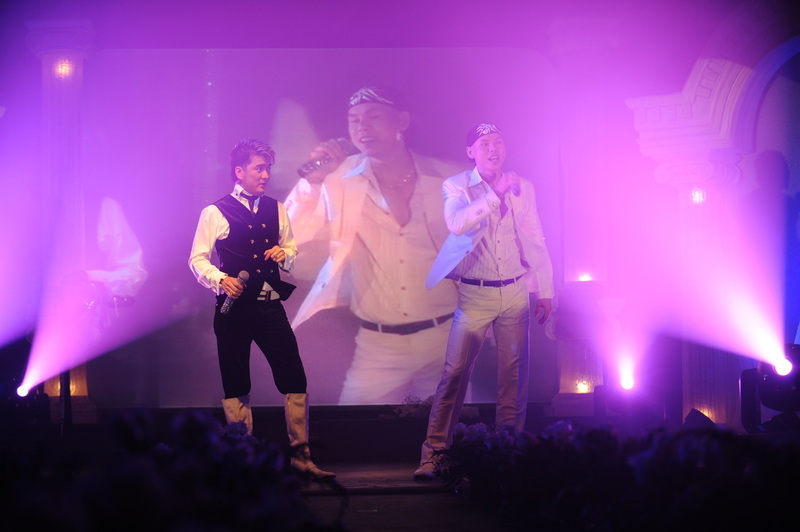 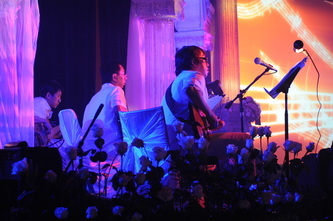 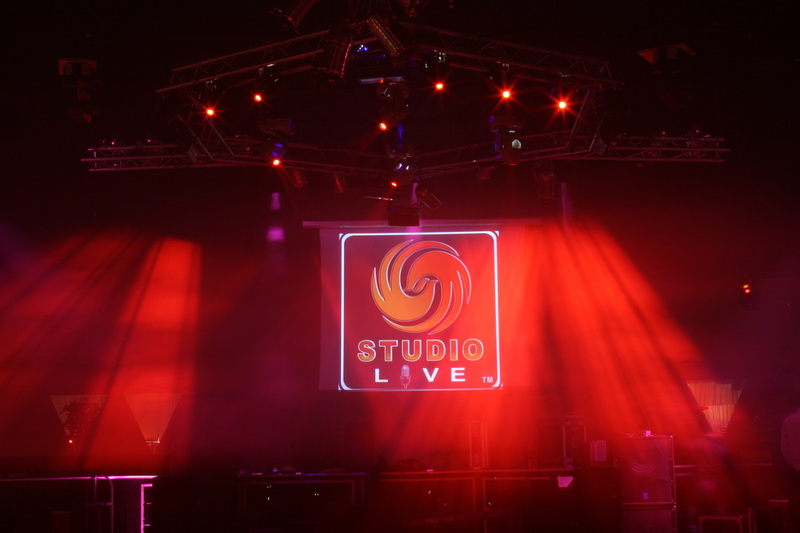 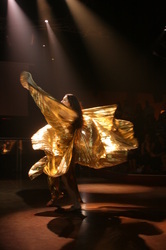 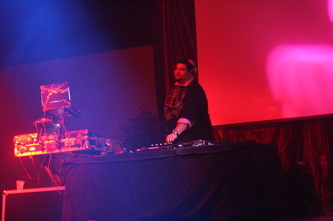 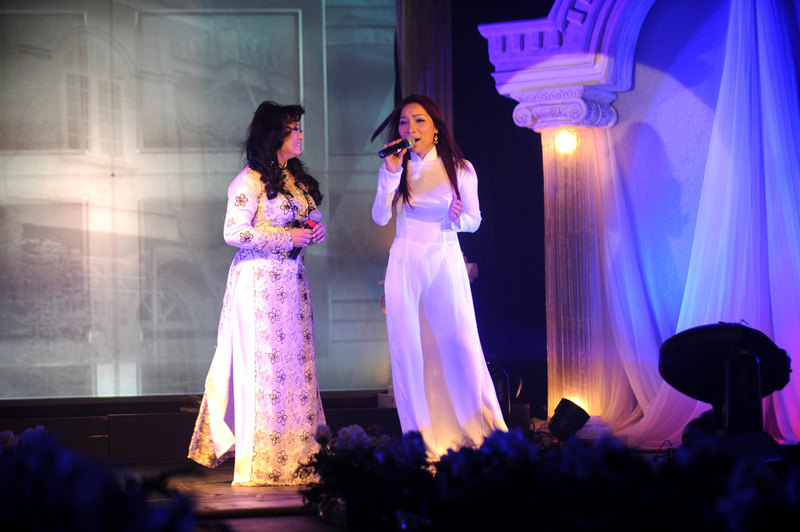 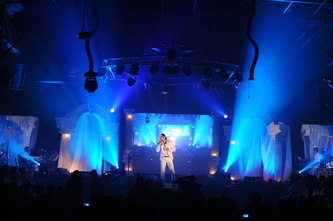 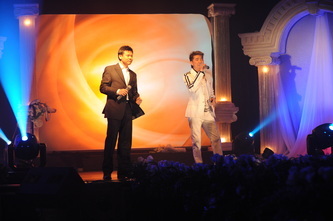 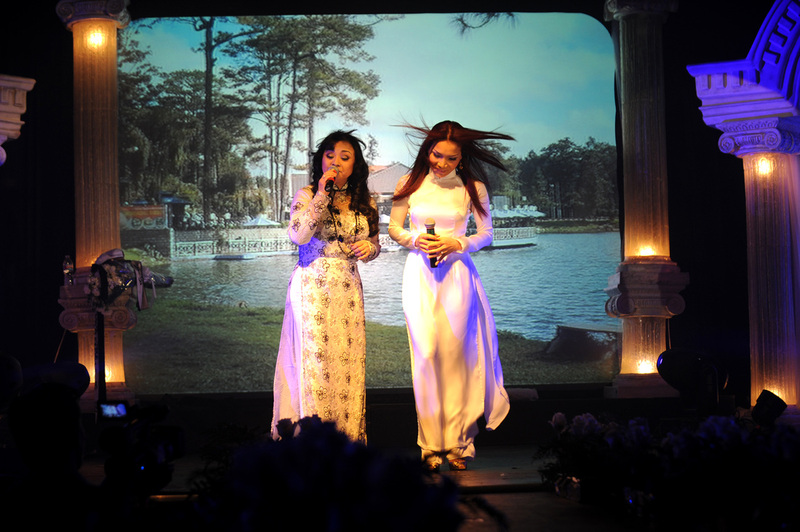 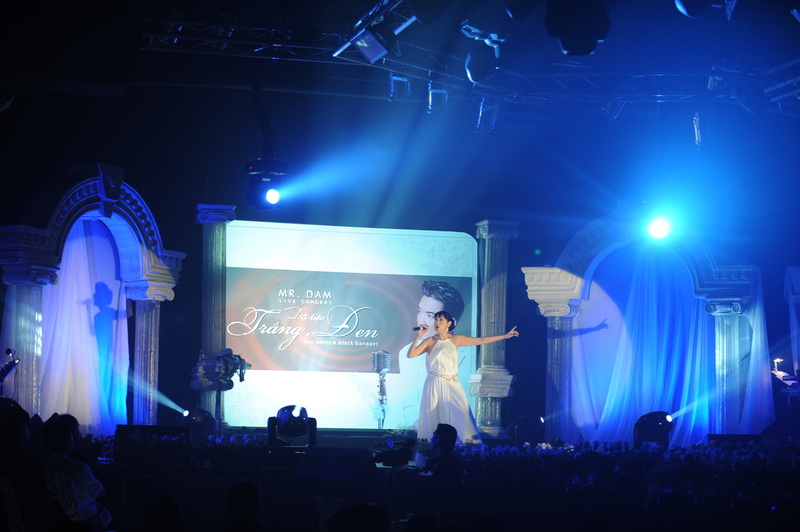 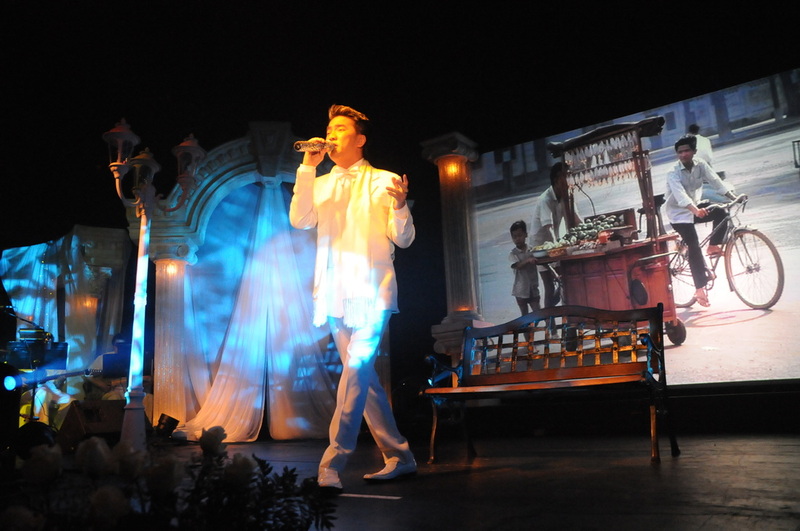 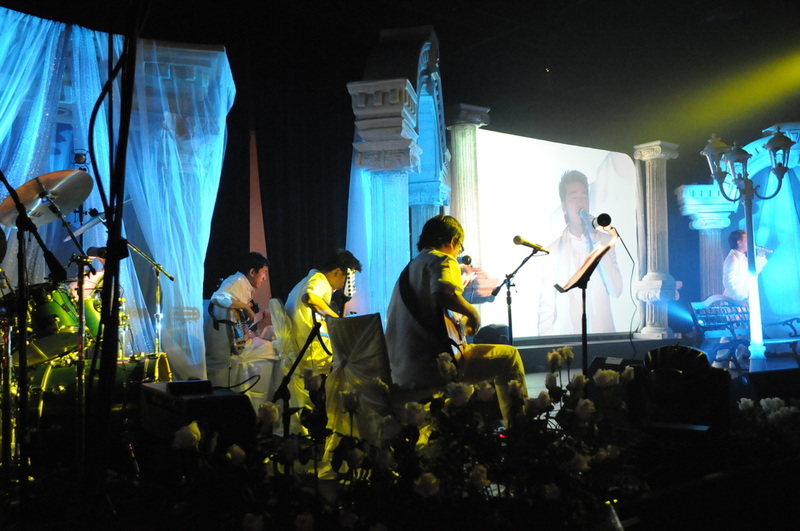 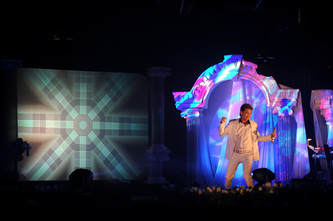 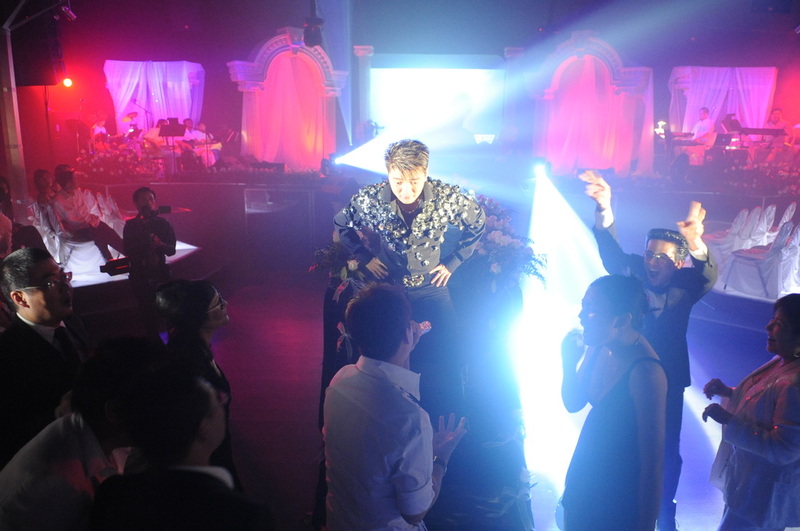 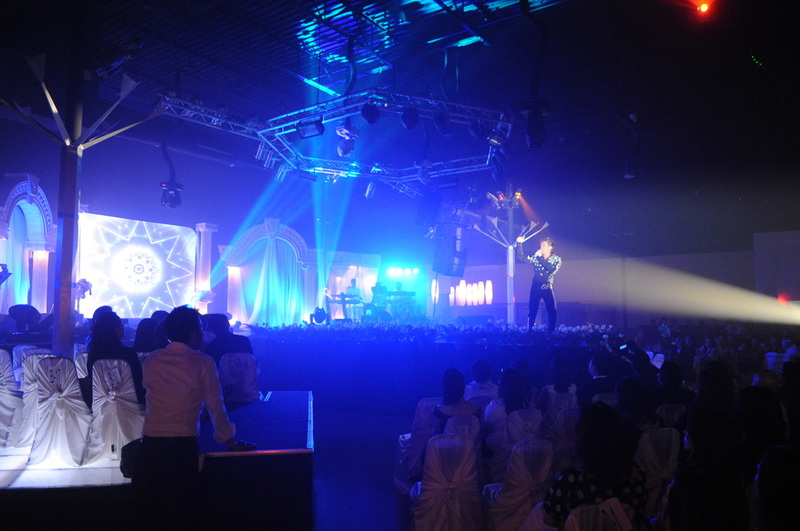 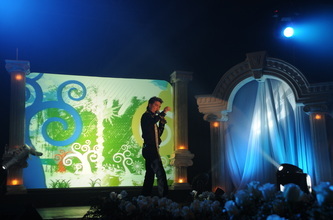 Included in your package, you can use sound, light and video equipments for your upcoming show. 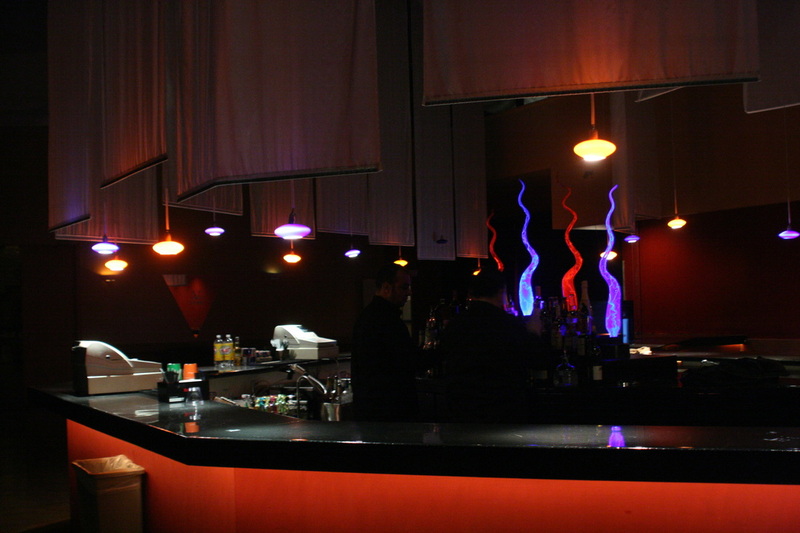 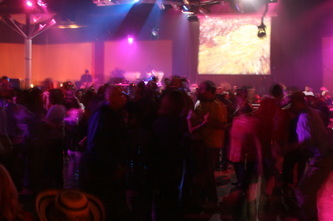 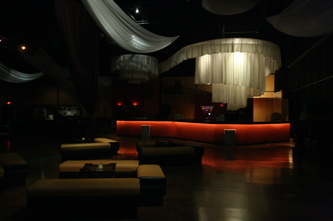 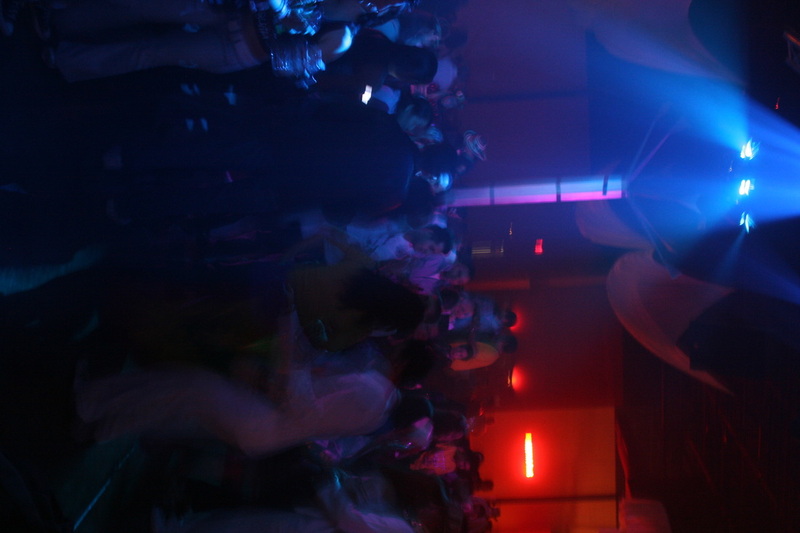 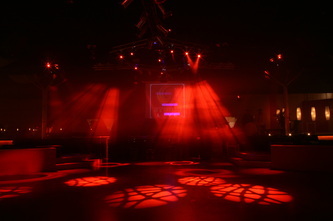 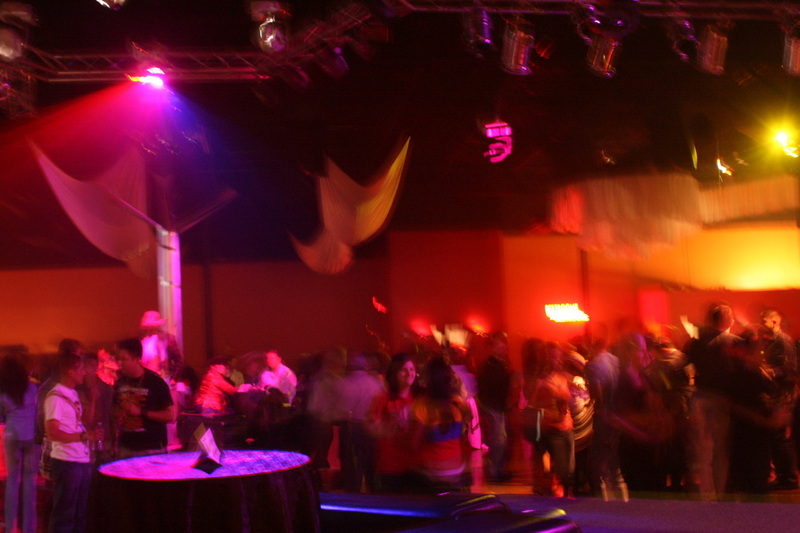 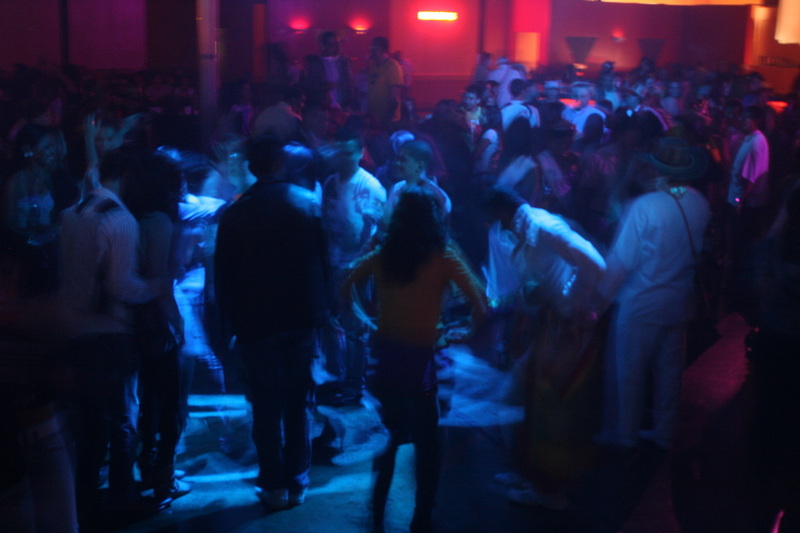 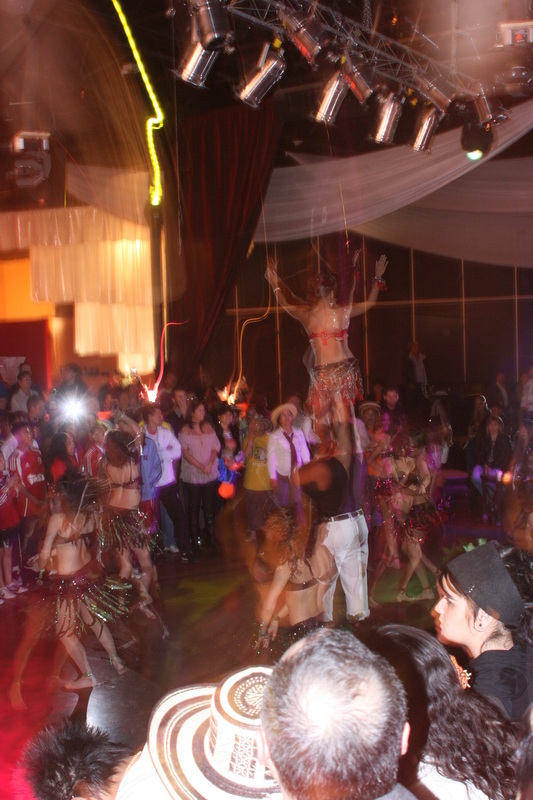 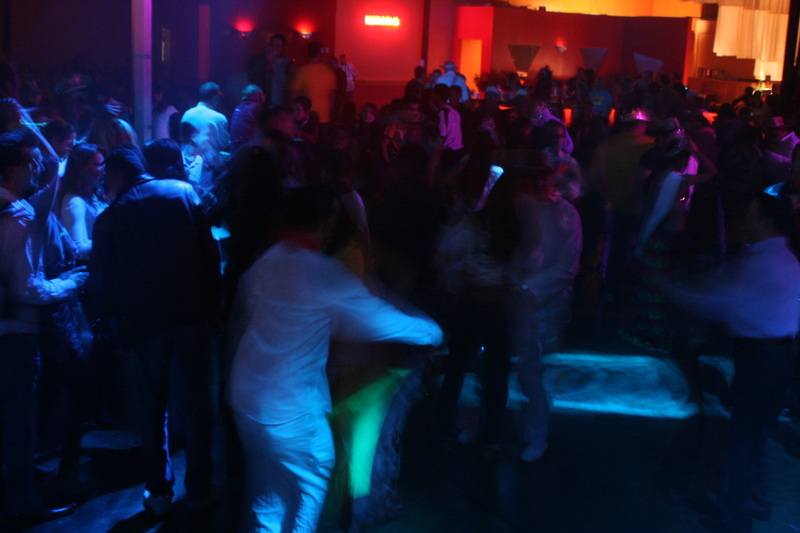 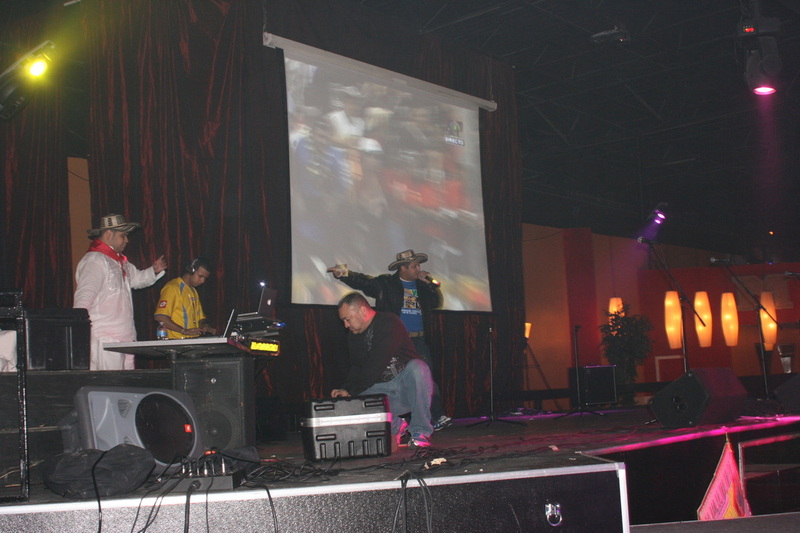 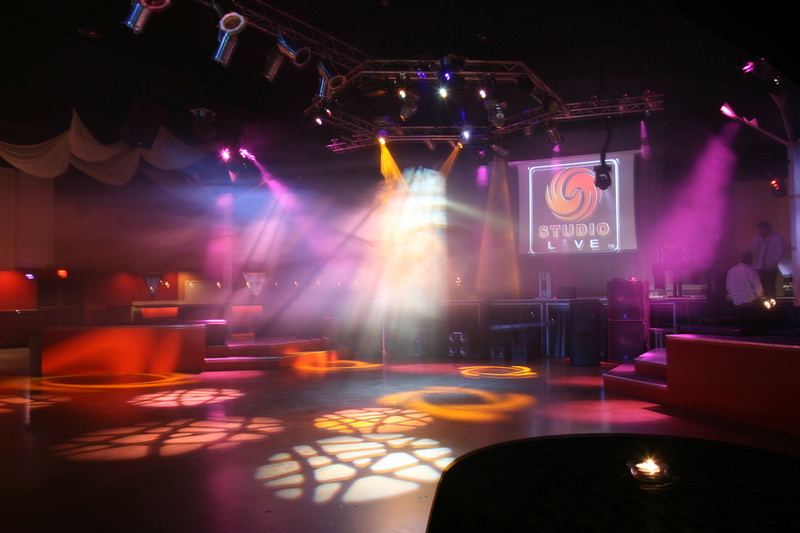 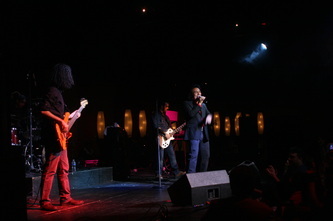 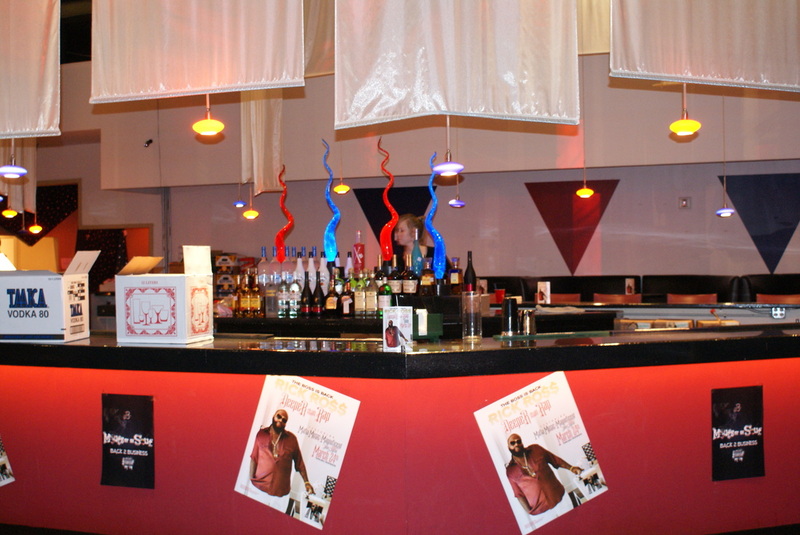 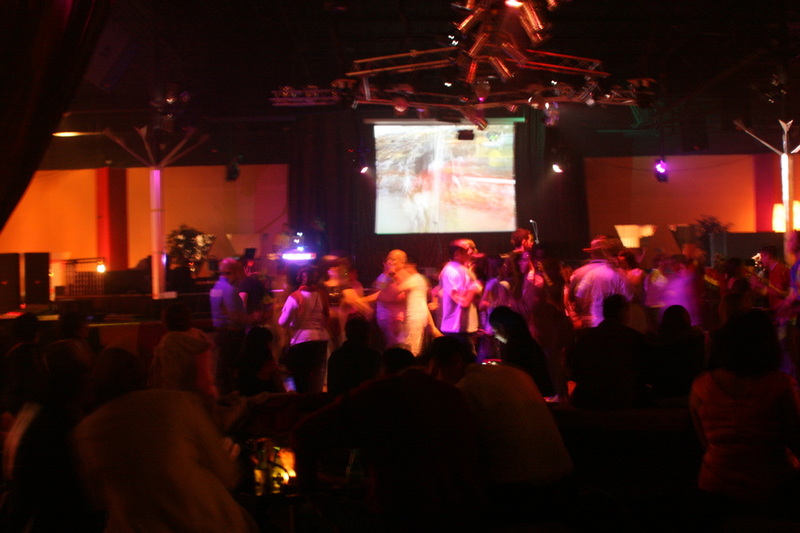 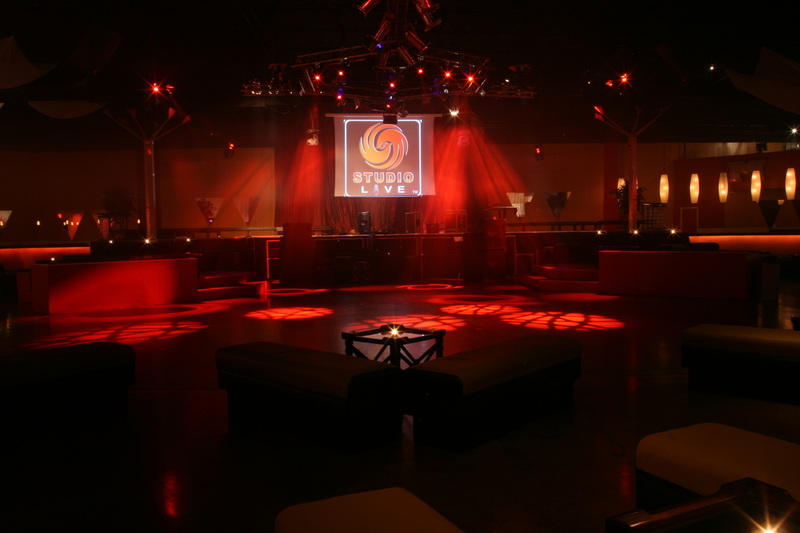 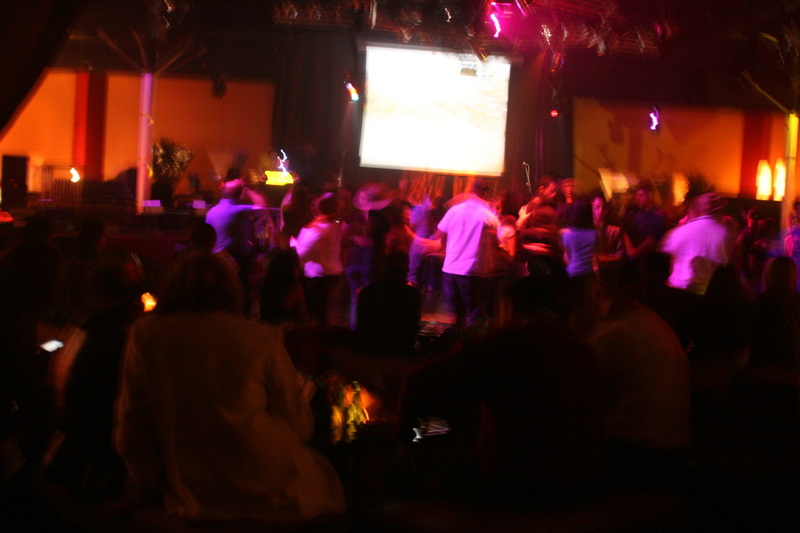 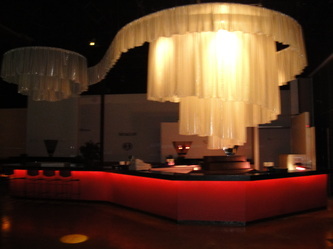 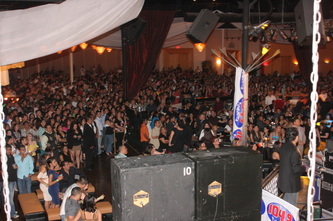 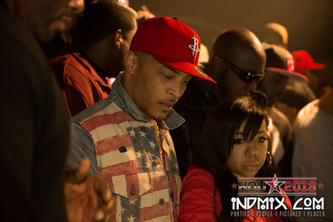 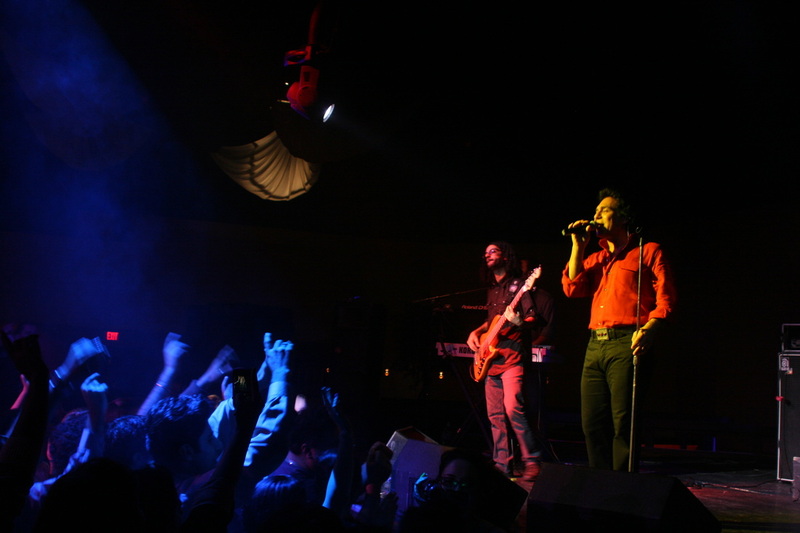 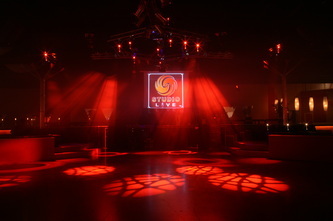 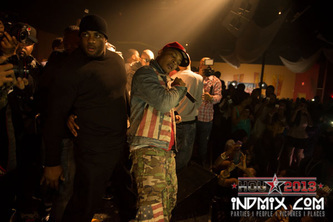 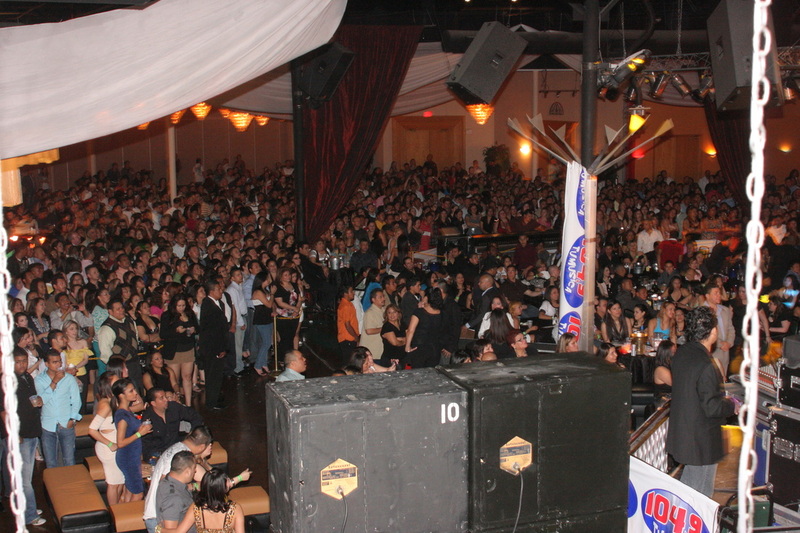 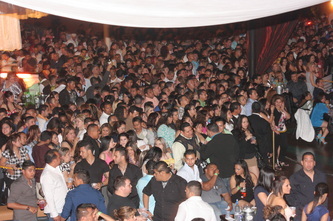 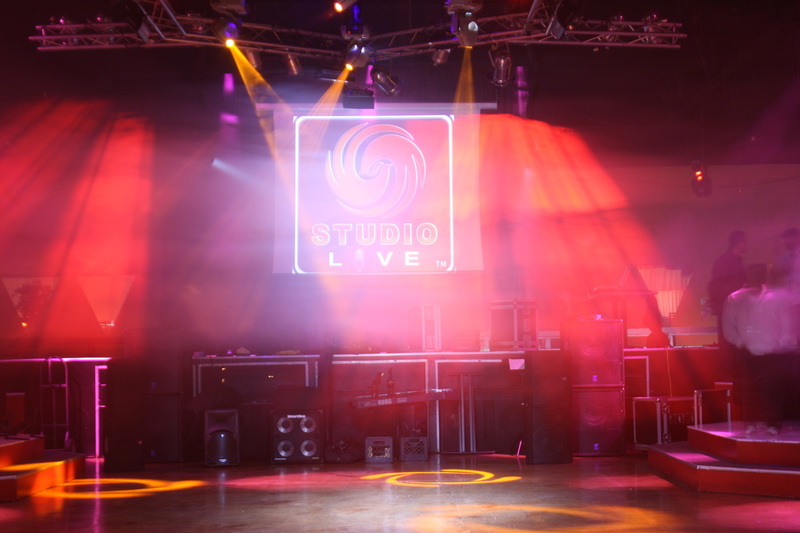 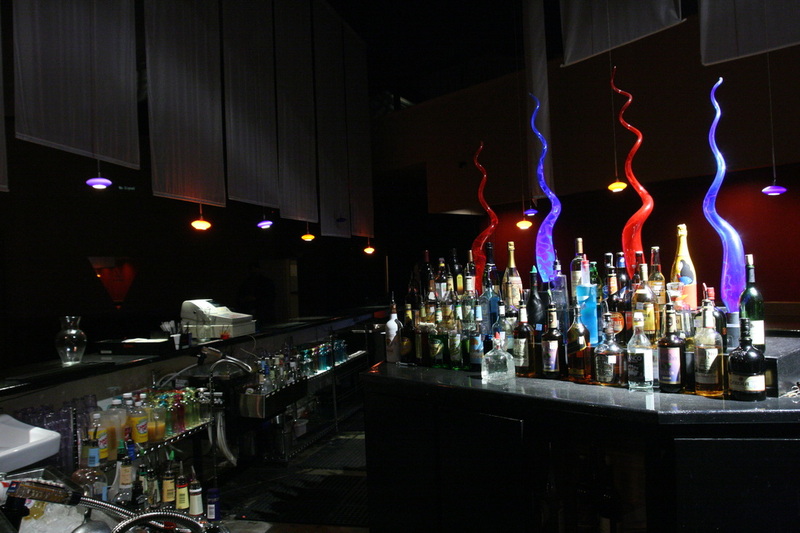 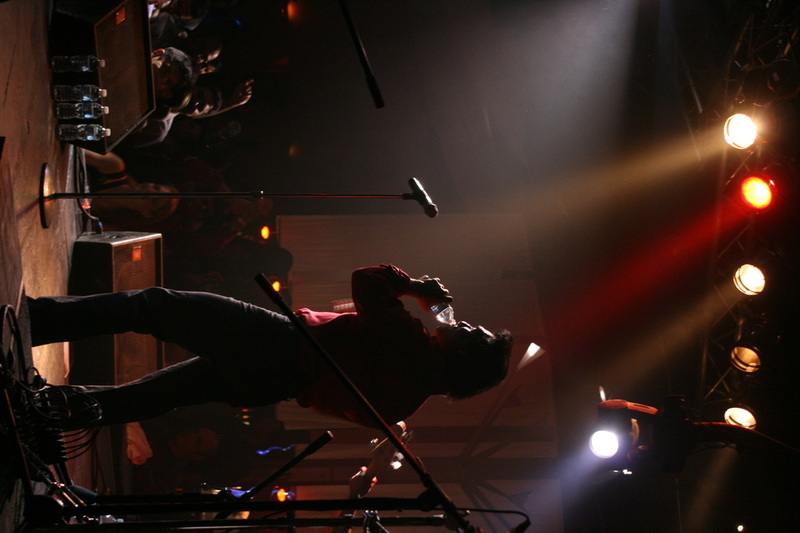 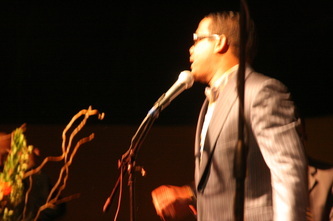 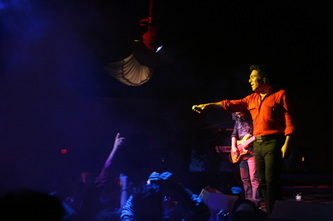 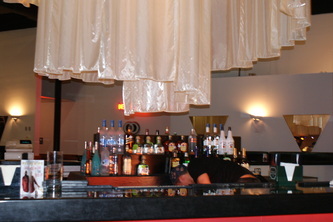 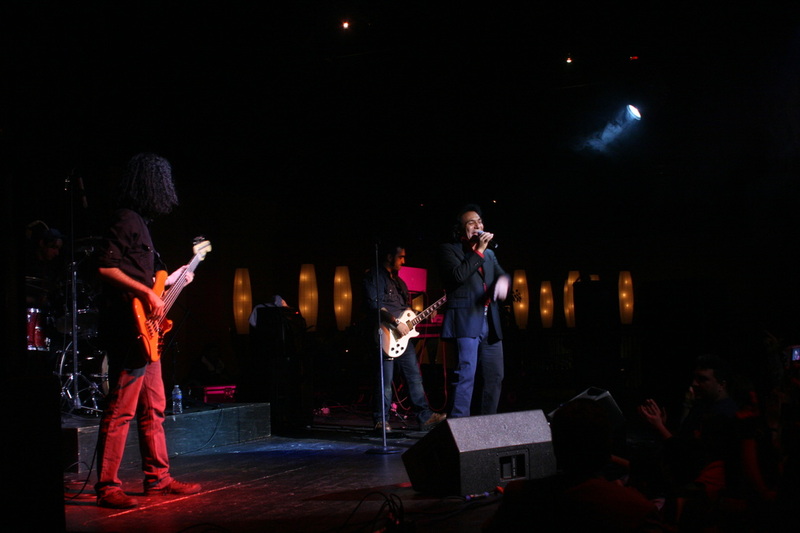 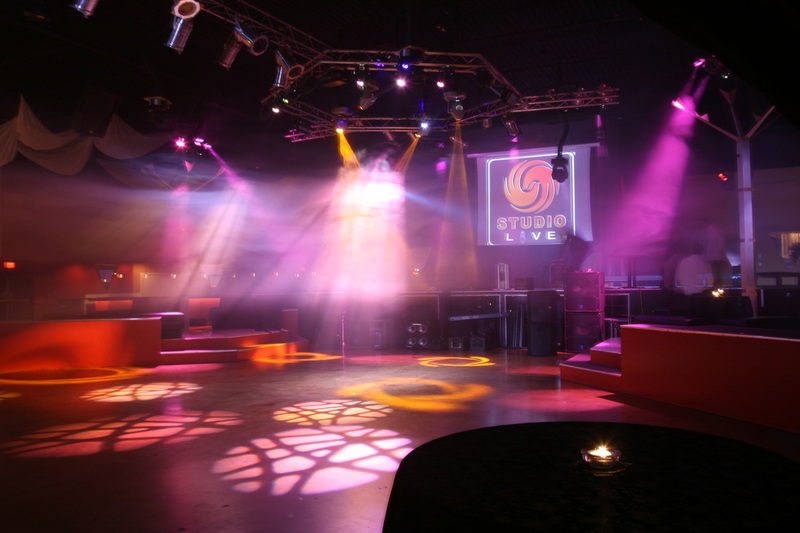 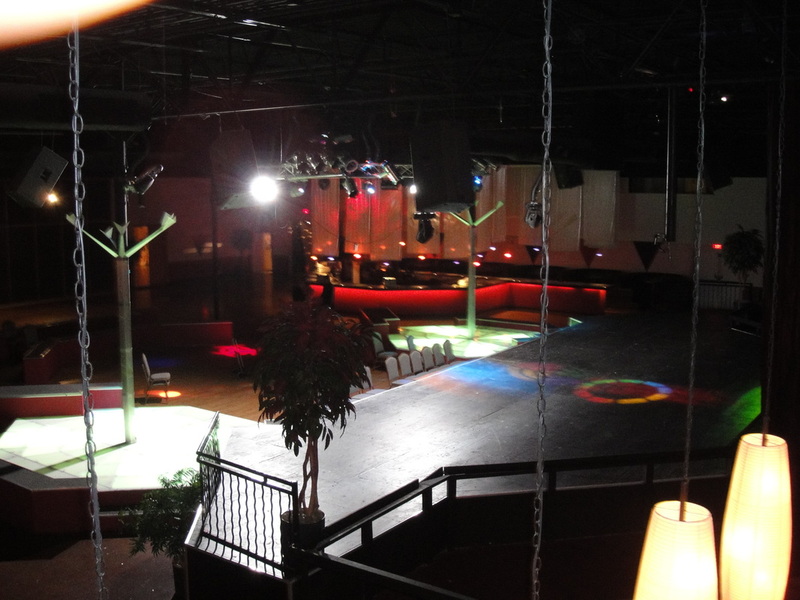 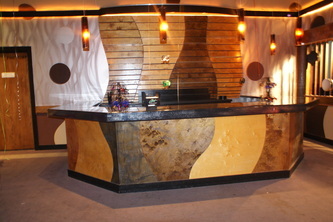 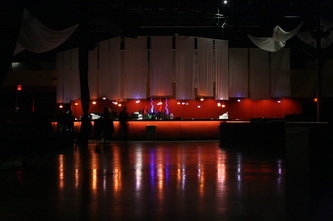 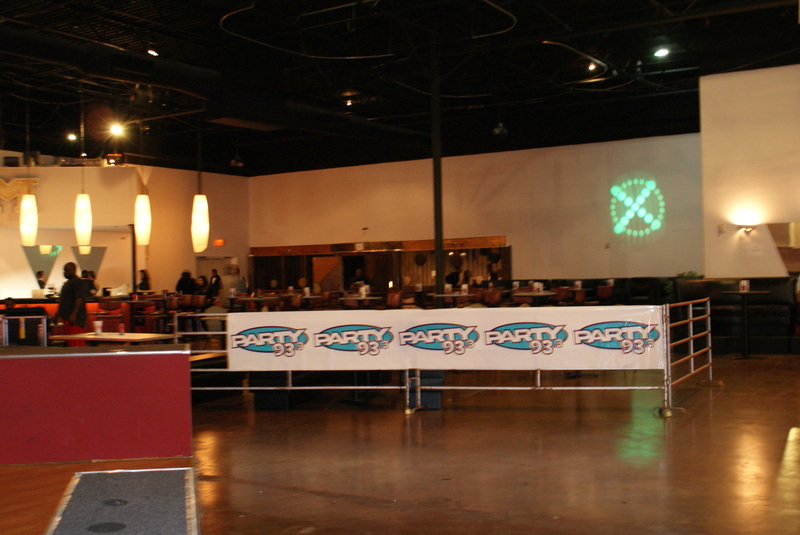 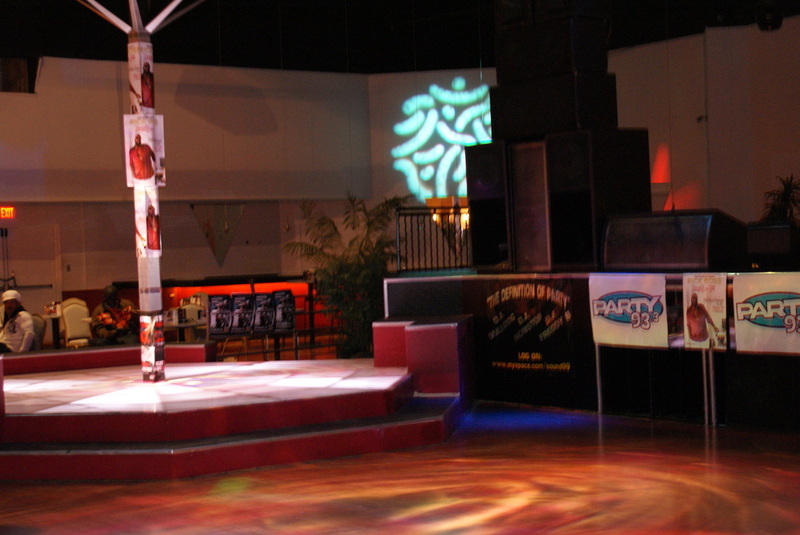 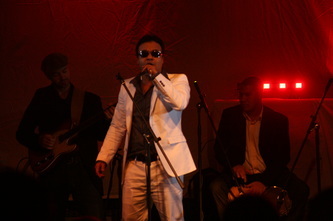 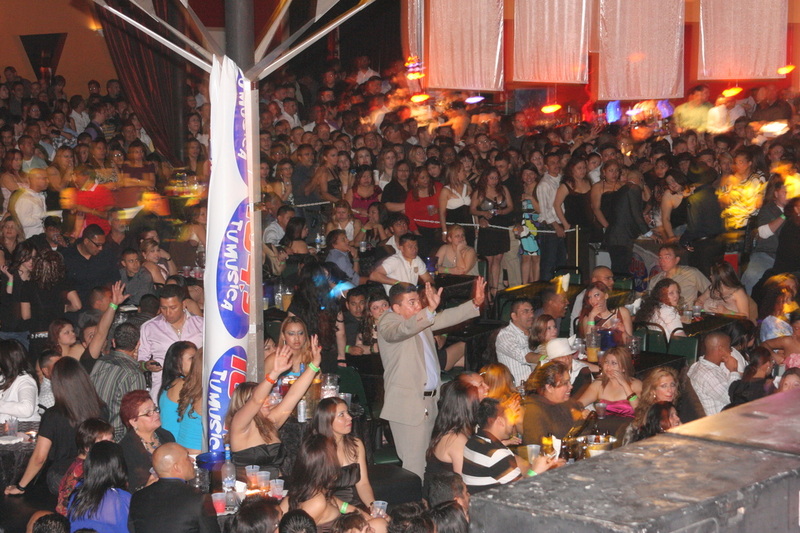 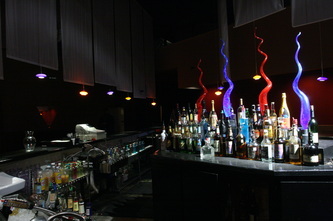 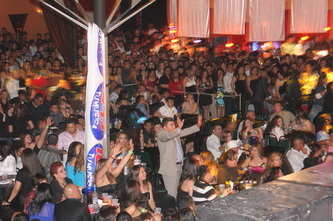 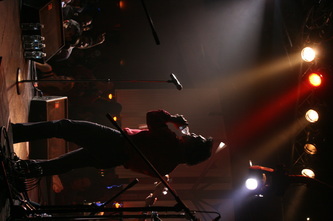 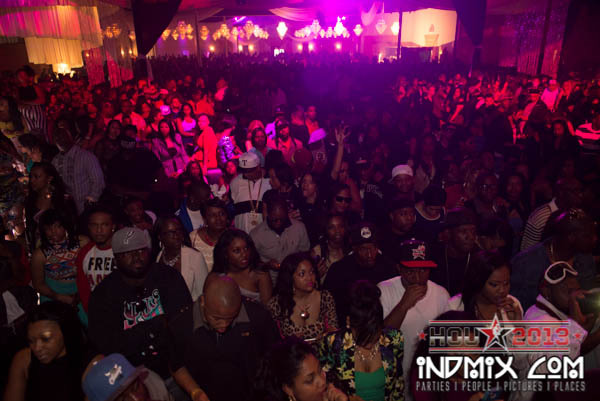 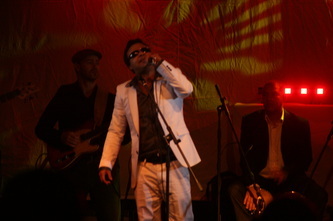 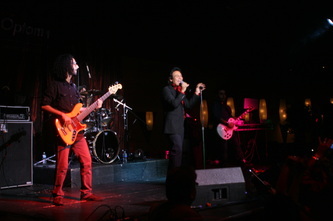 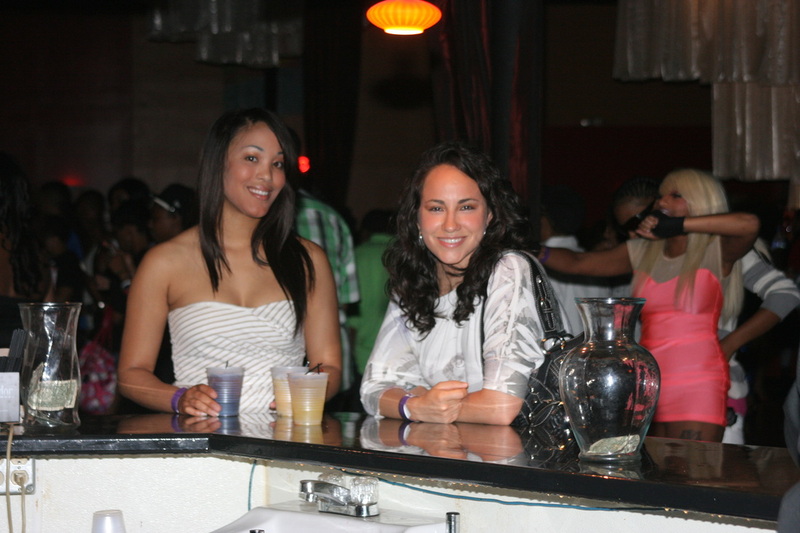 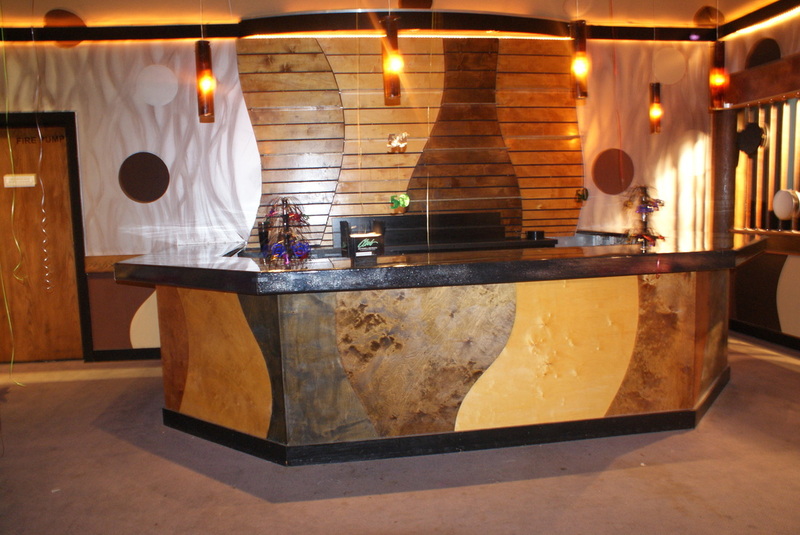 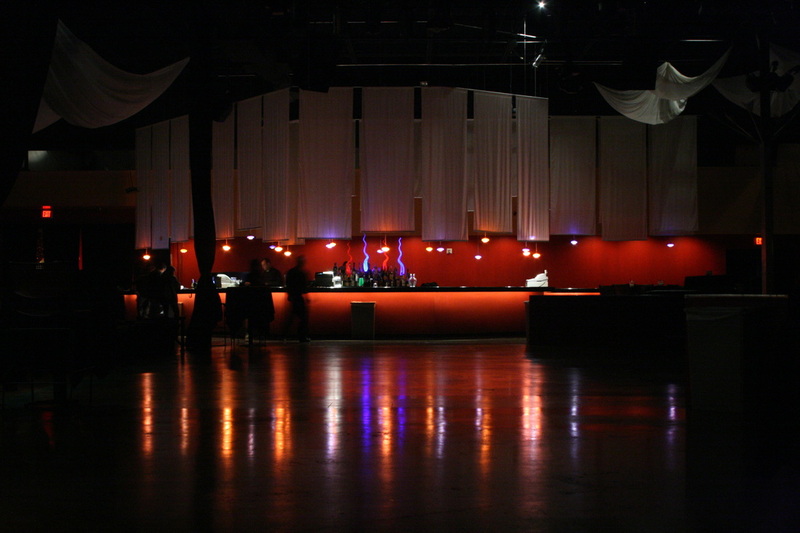 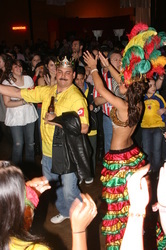 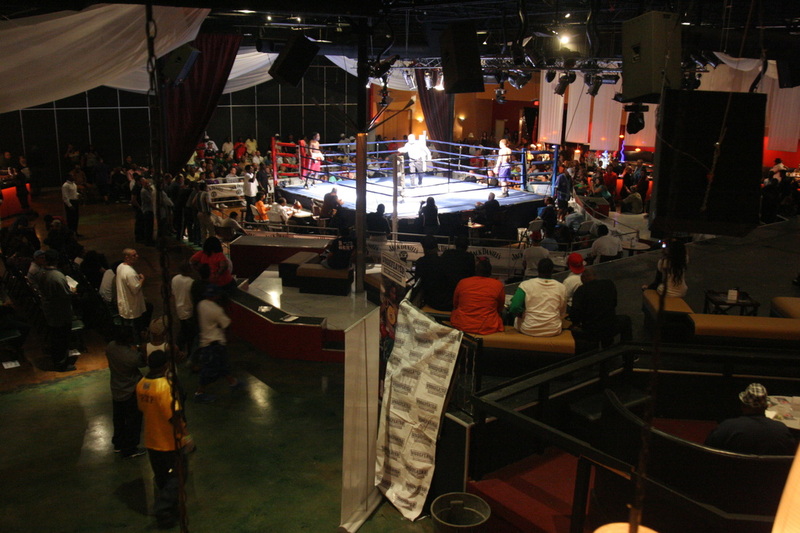 Make your artist proud and make your show stand out by booking the top venue in town, you will guarantee your success. 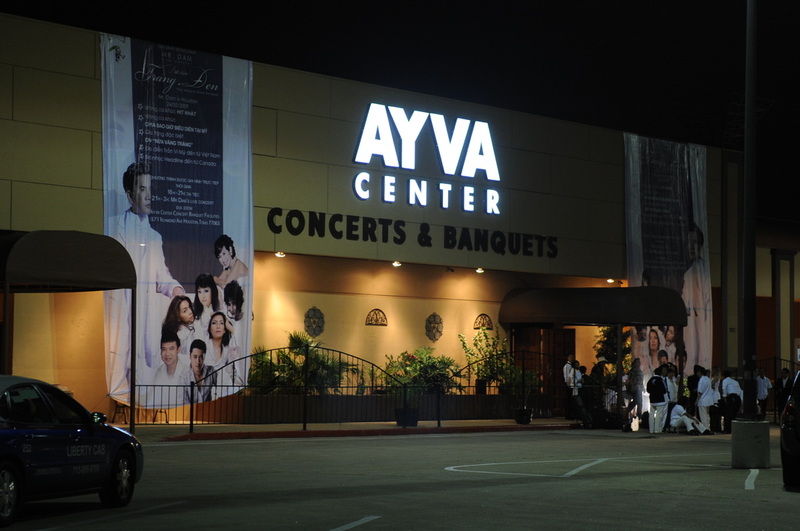 Take advantage of the great reputation of Ayva Center. At Ayva Center we offer many ways to help our promoters succeed including a full service graphic and production department. We are the only venue in town that has a team of exclusive promoters who network with many people and promote Ayva Center events.